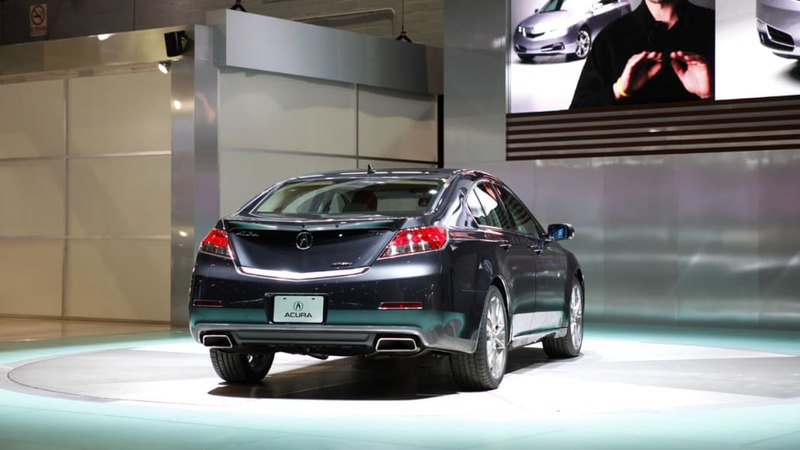 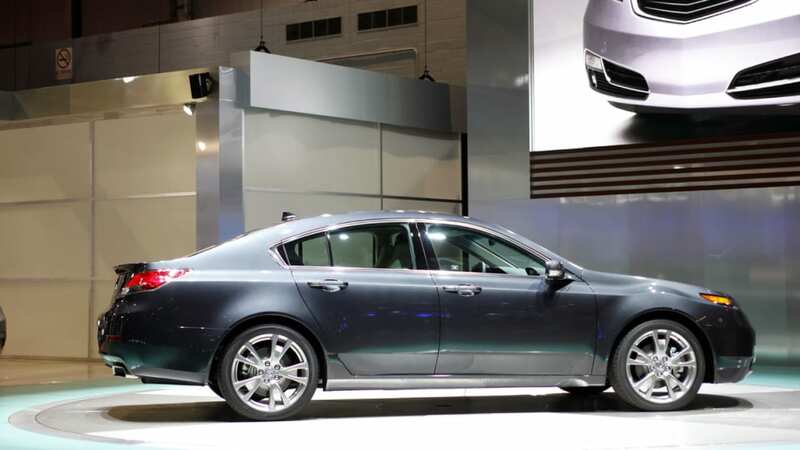 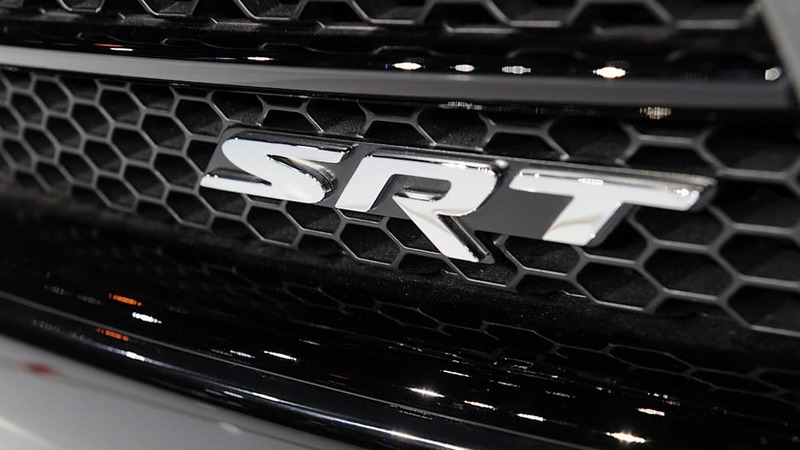 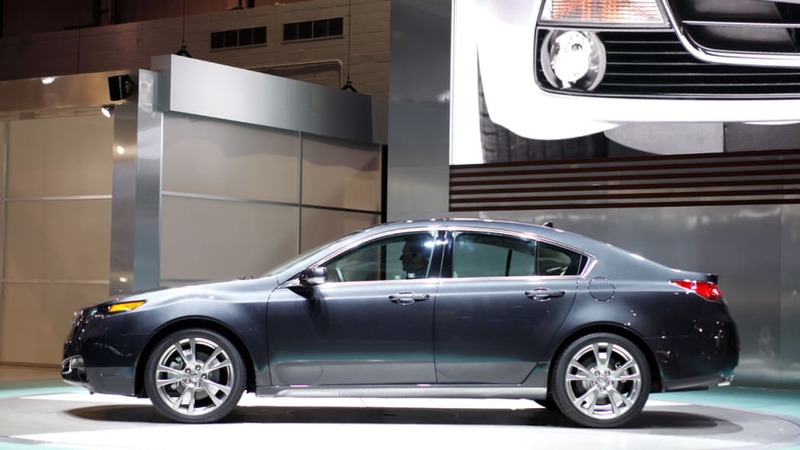 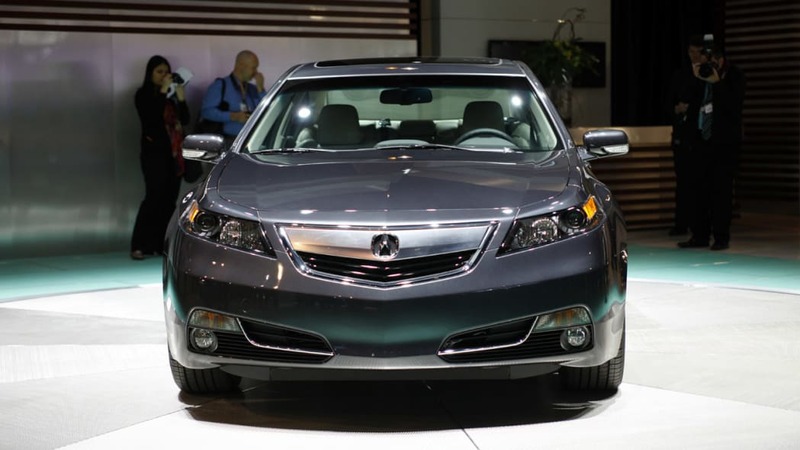 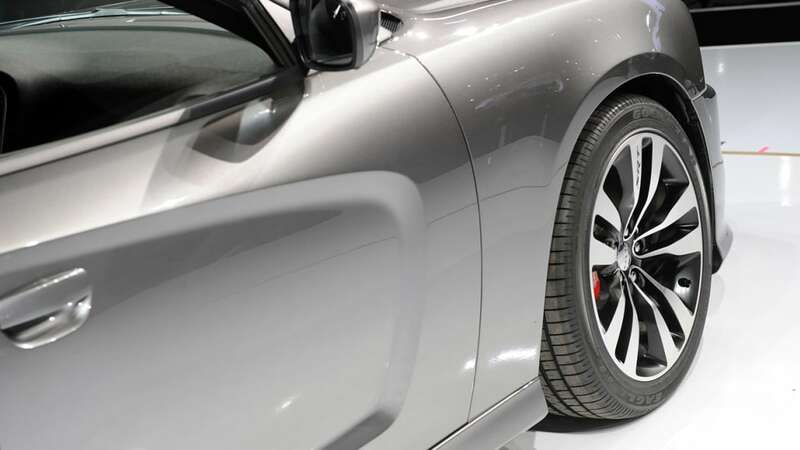 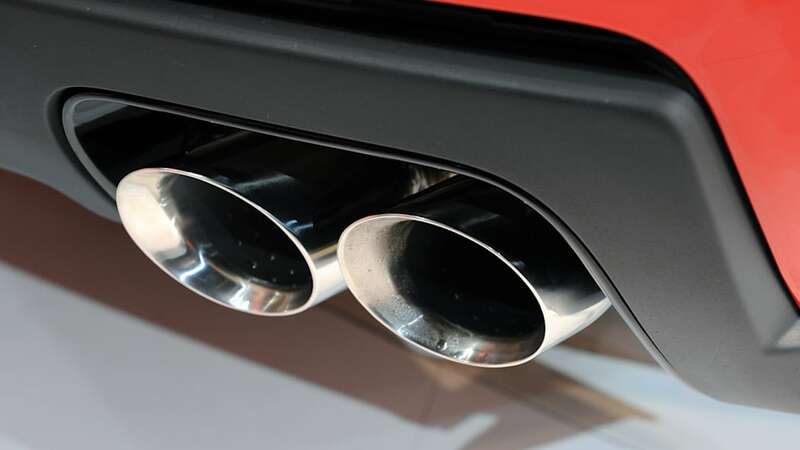 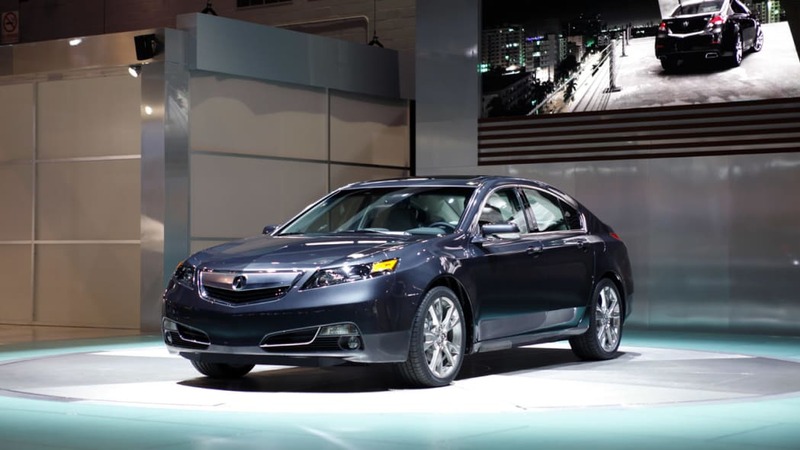 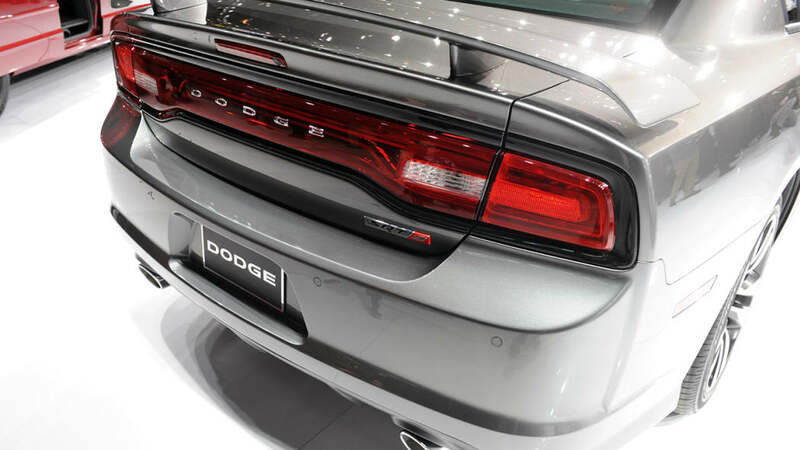 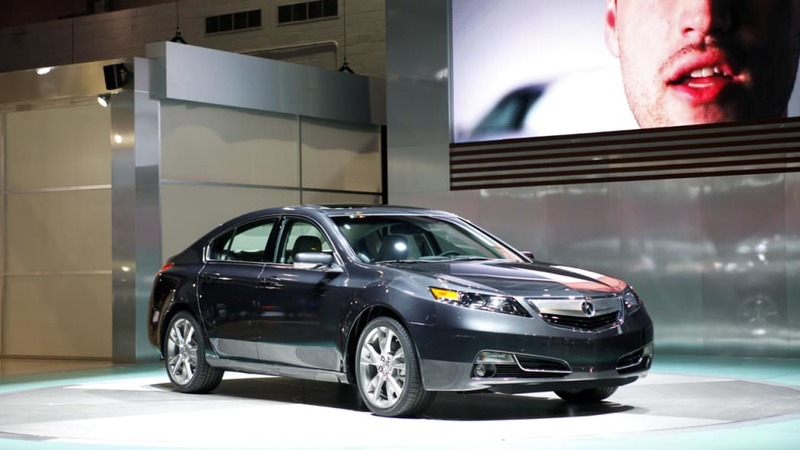 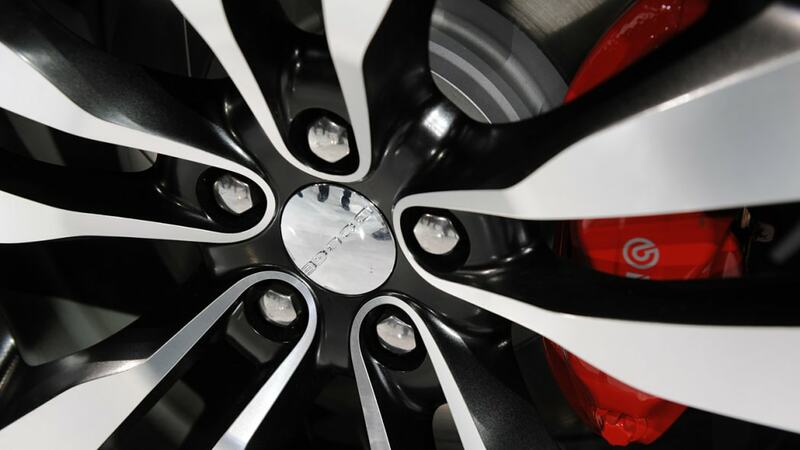 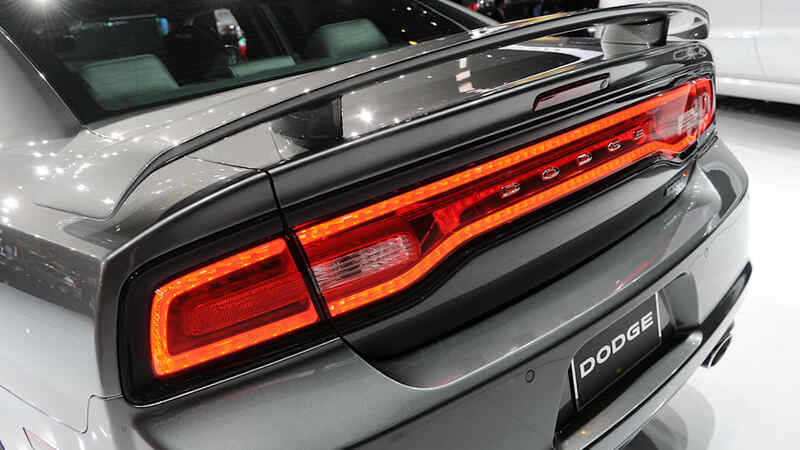 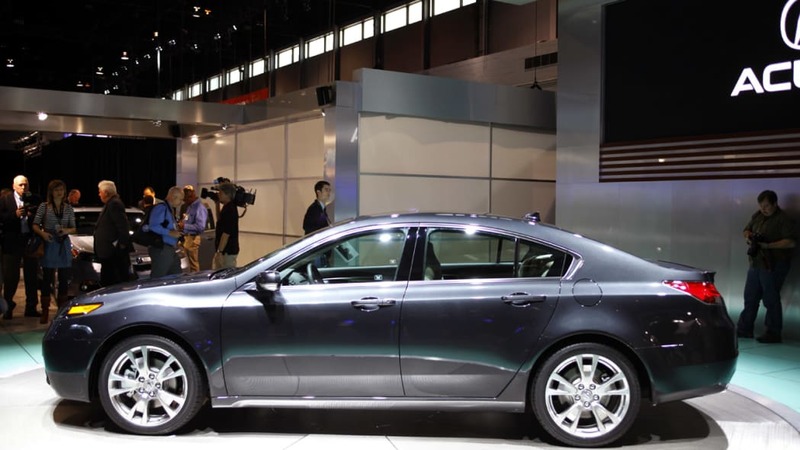 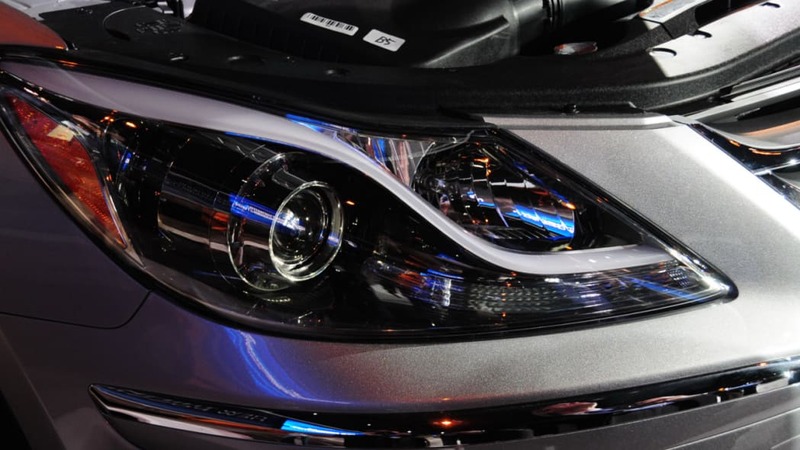 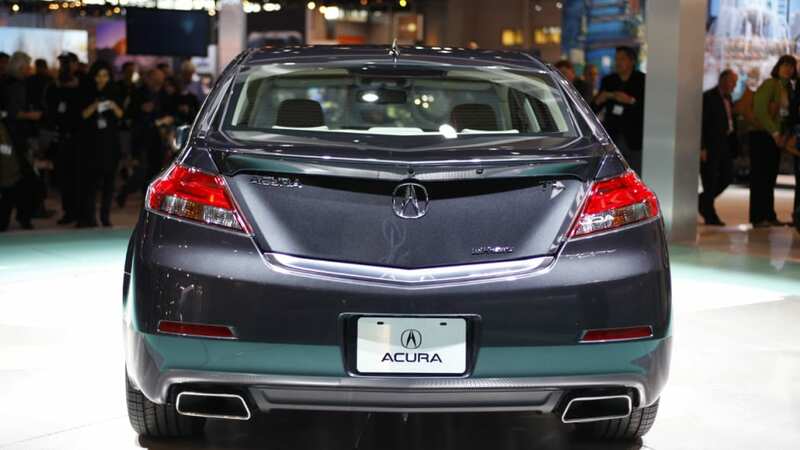 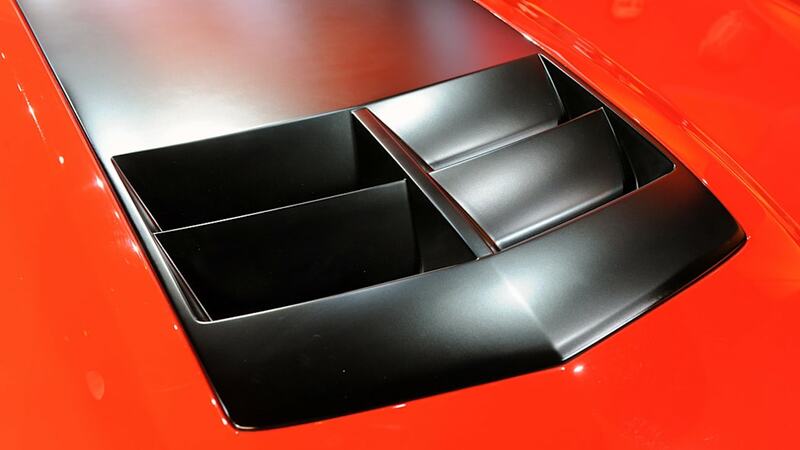 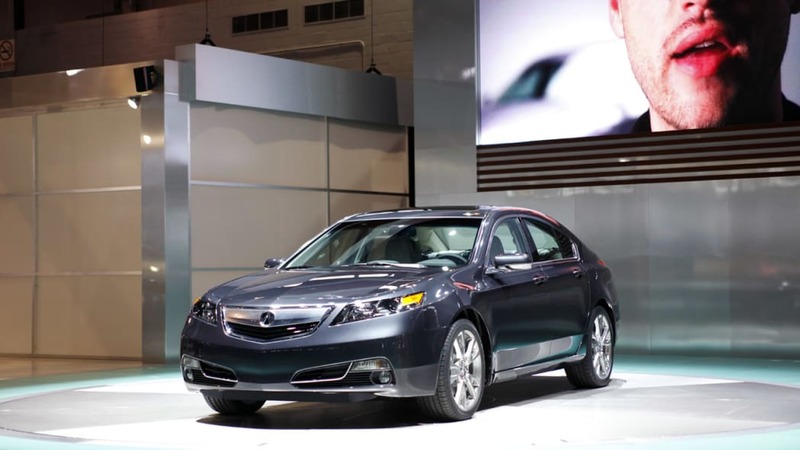 The Chicago Auto Show may be the smallest of the major North American auto shows, but this year proved to be surprisingly bountiful in terms of the number of new cars that were revealed. 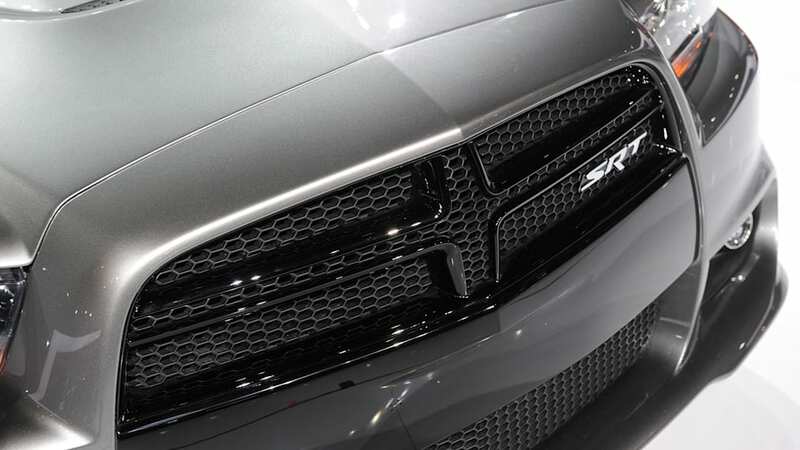 Sure, many of these new products were merely trim level upgrades, but we saw quite a few big introductions that sparked lengthy discussions amongst the Autoblog staff. 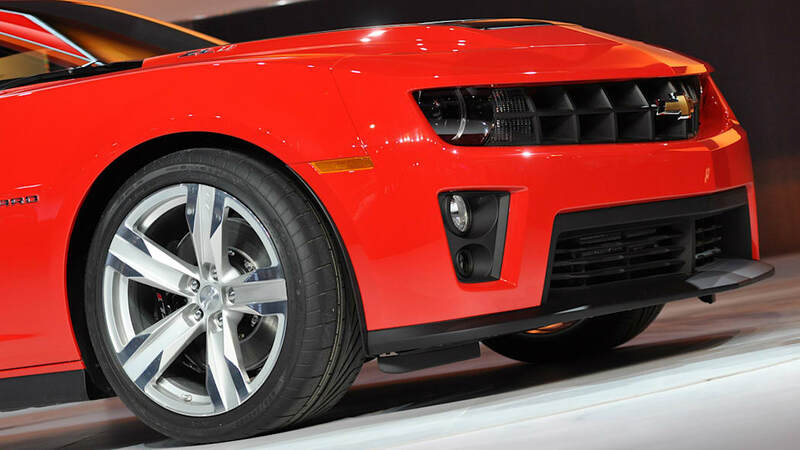 Thus, we've looked through the lot of Autoblog's show coverage and the staffers on-hand in Chicago have picked their favorite vehicles that debuted in the Windy City. 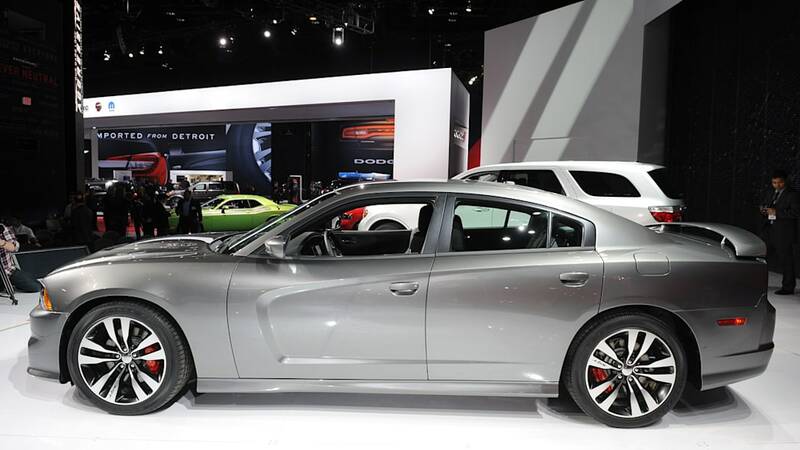 Much like our Detroit Auto Show picks, our editors had no problem picking our first and second place winners, but when it came to numbers three, four and five, that's when the arguing began. 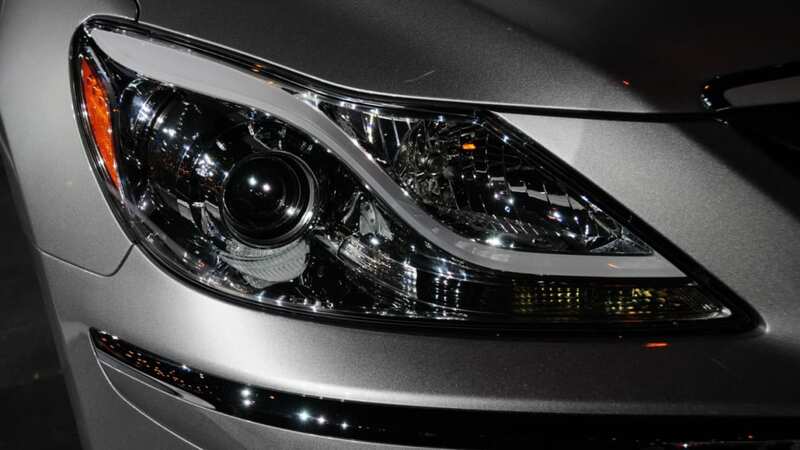 Still, we've come to a final consensus, and you can read our Top Five Editors' Choice debuts after the jump. 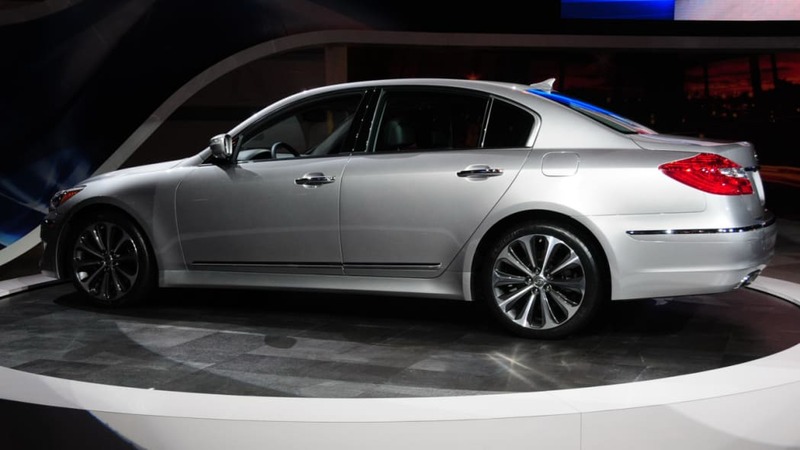 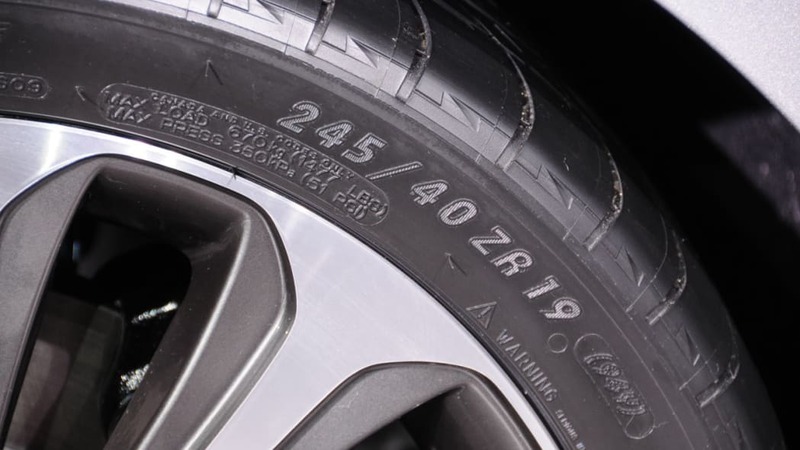 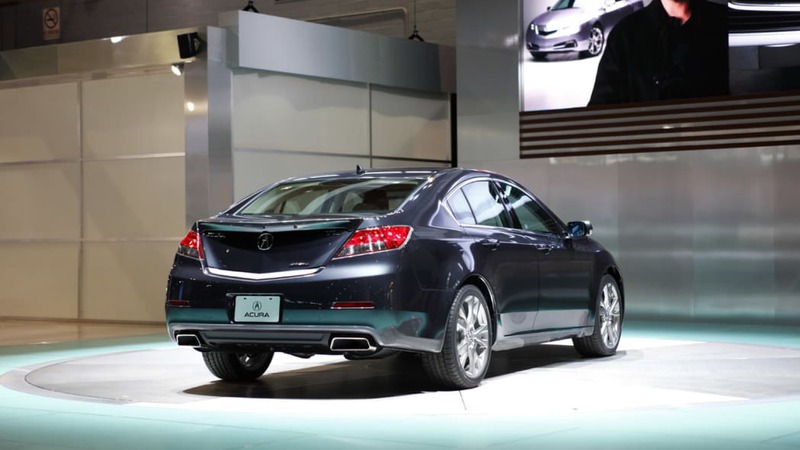 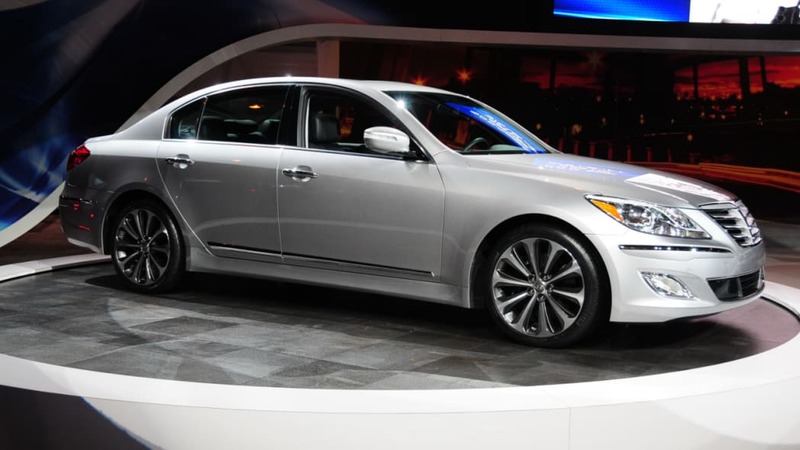 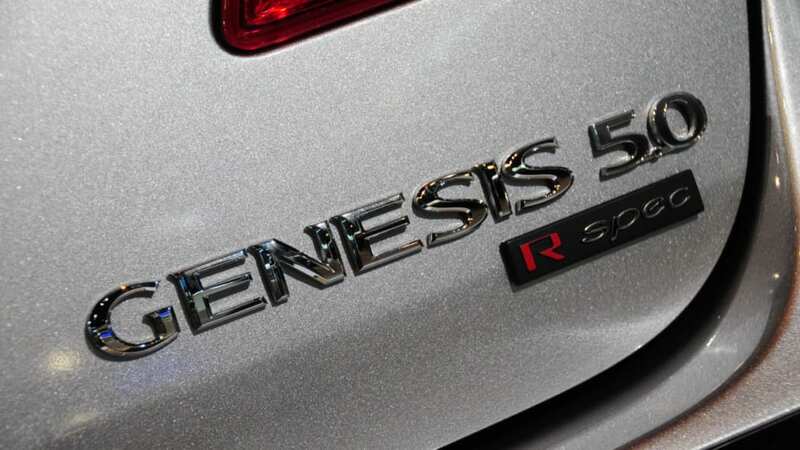 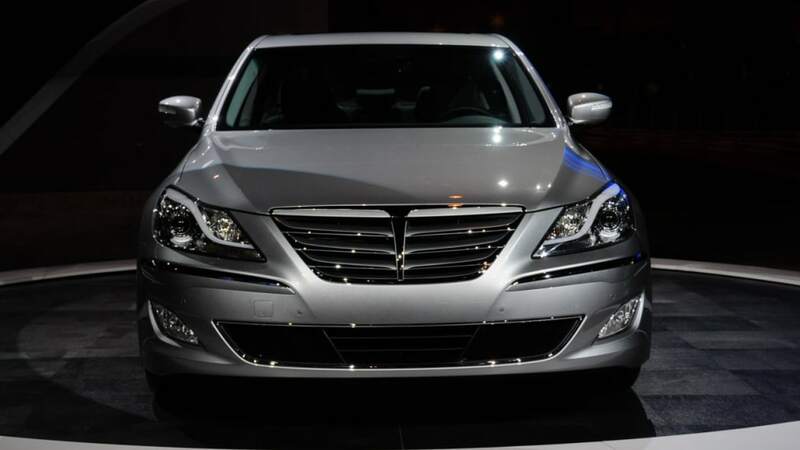 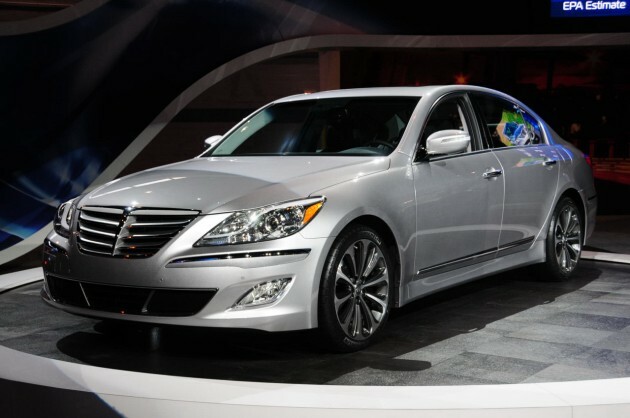 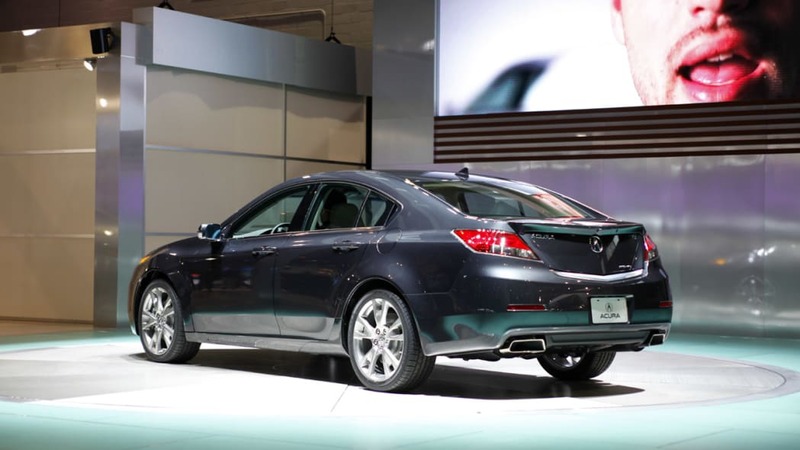 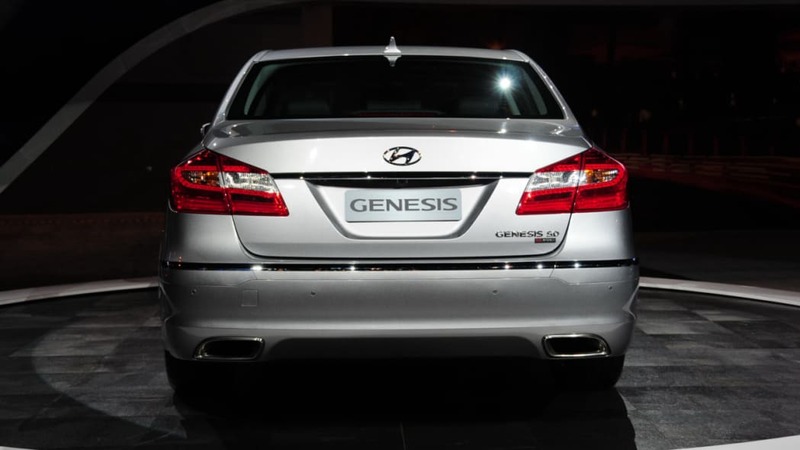 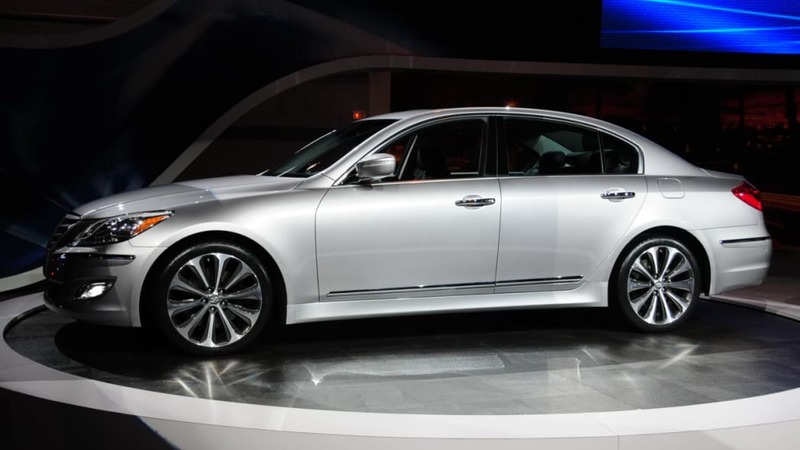 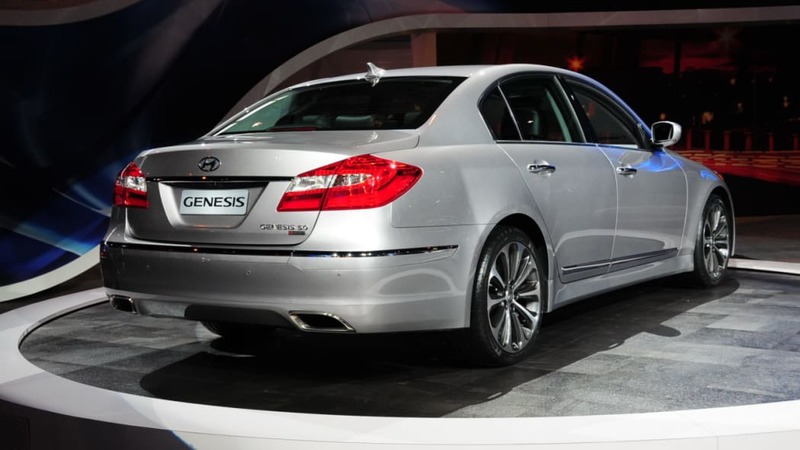 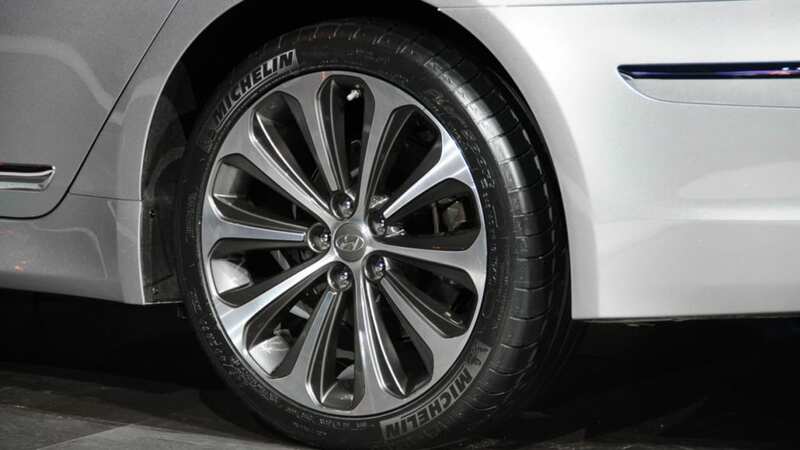 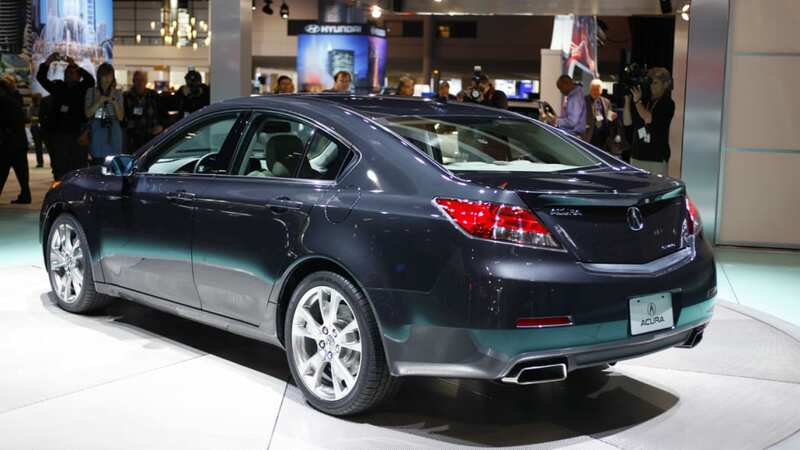 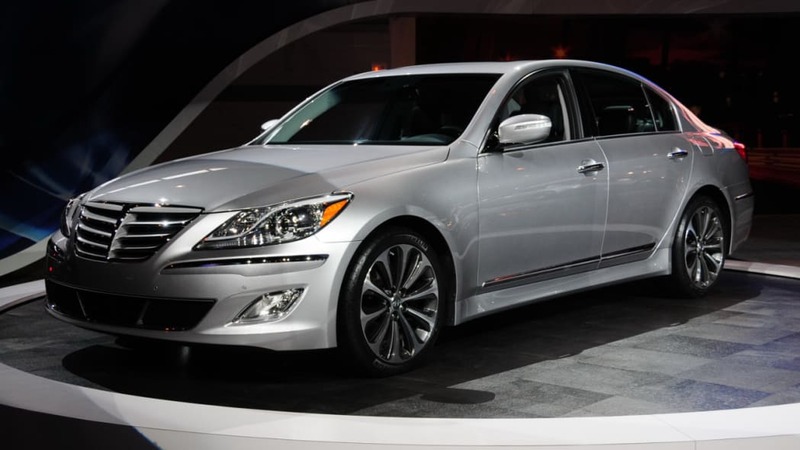 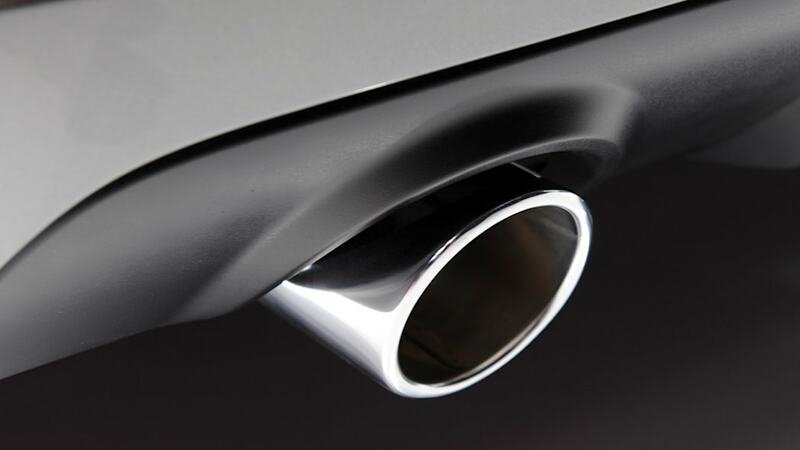 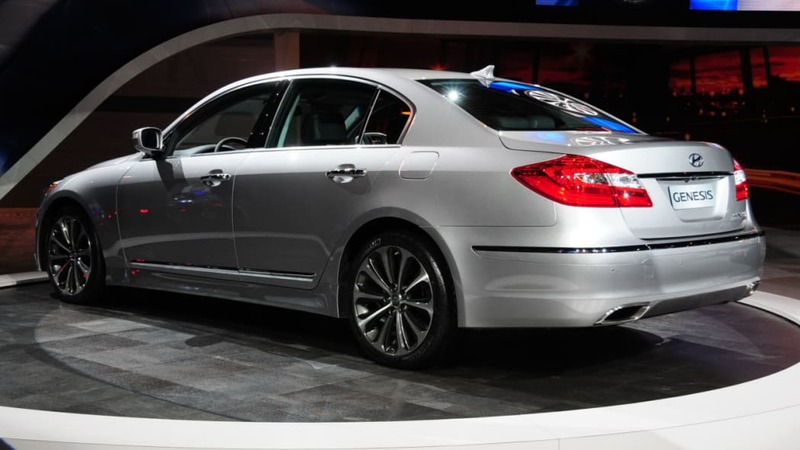 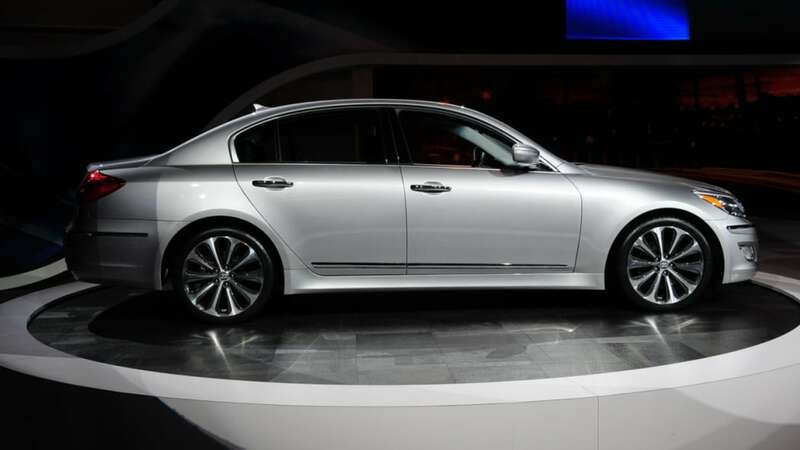 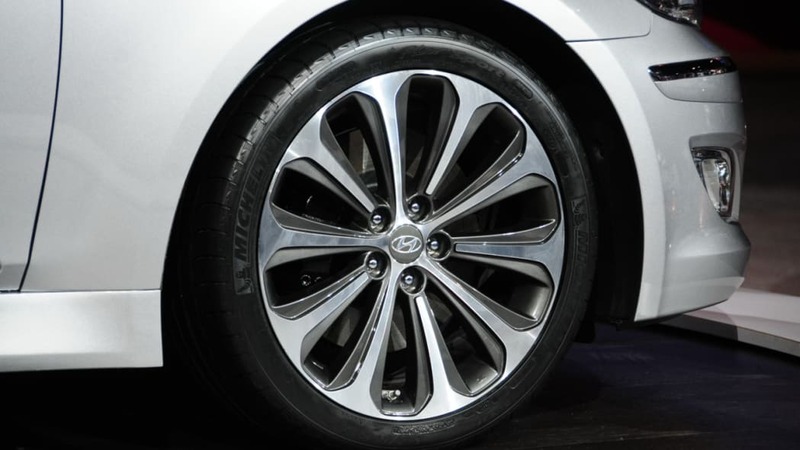 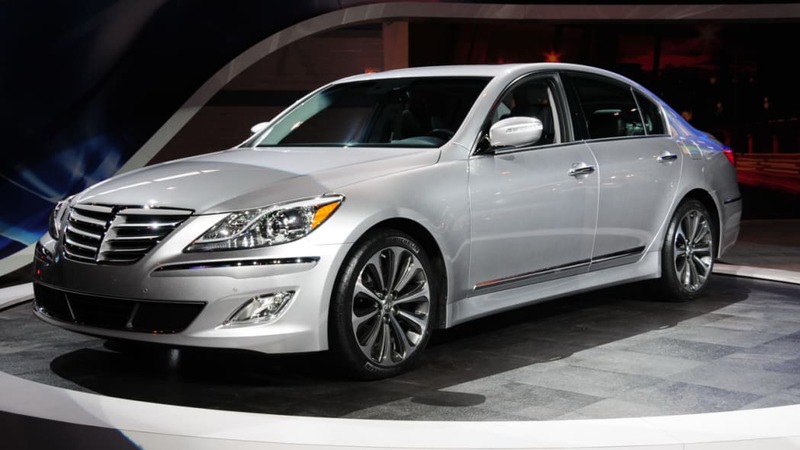 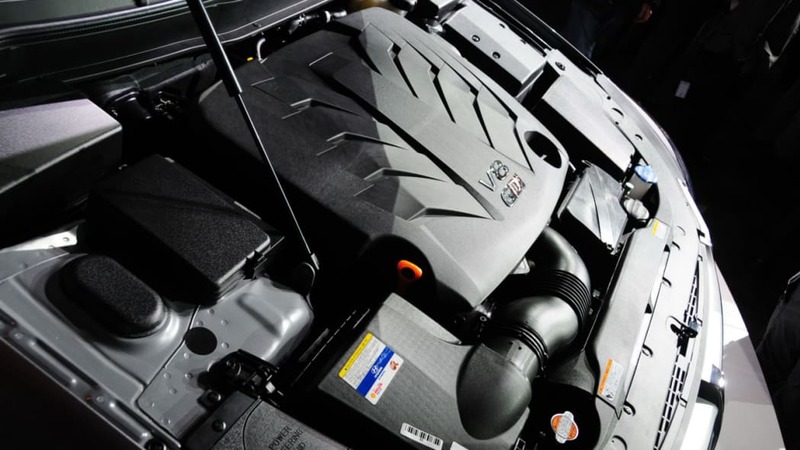 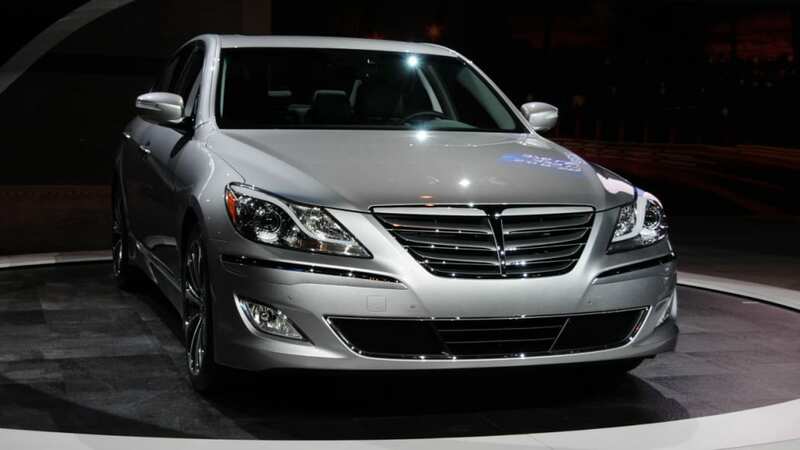 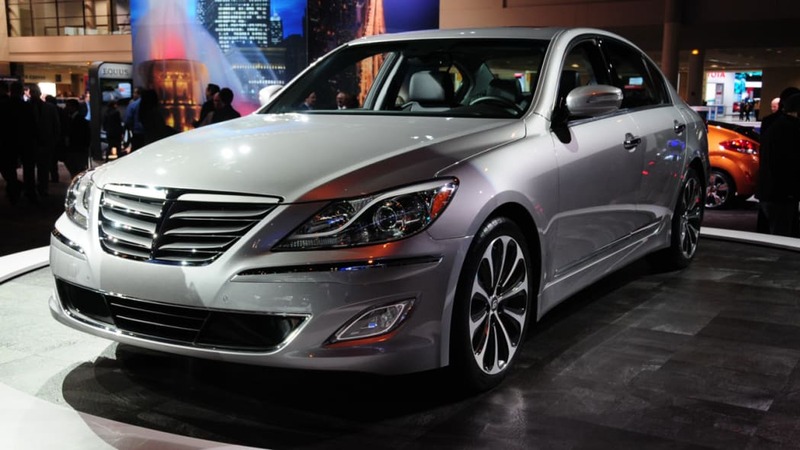 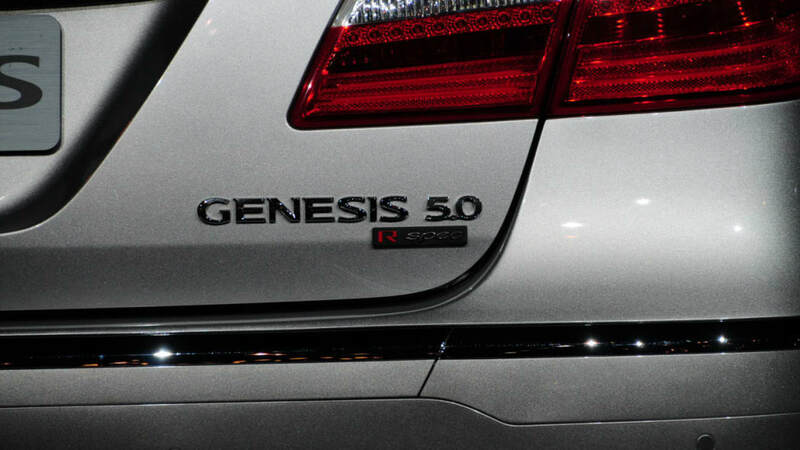 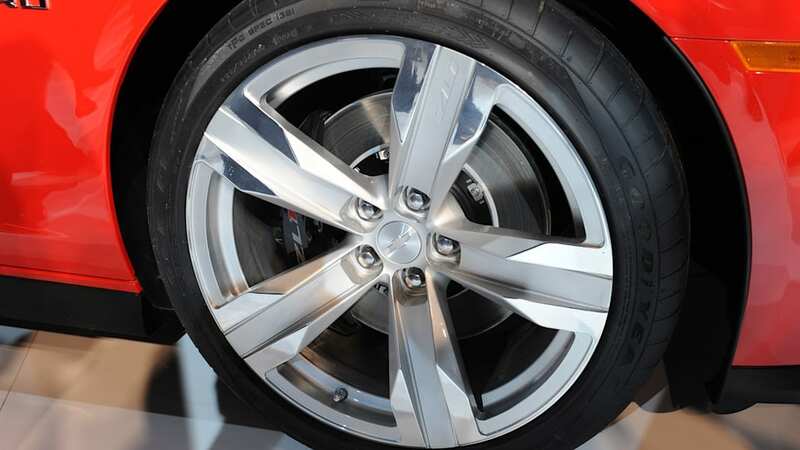 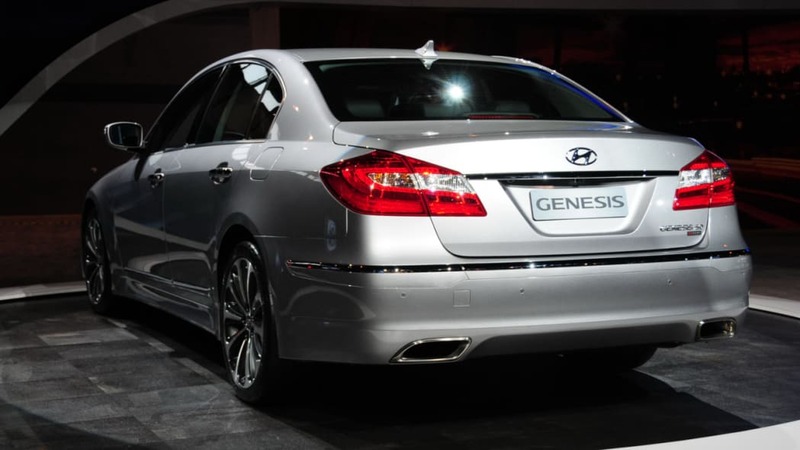 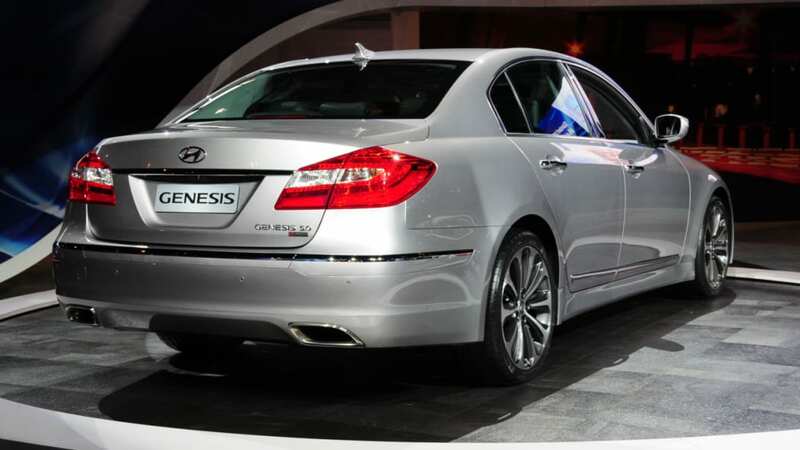 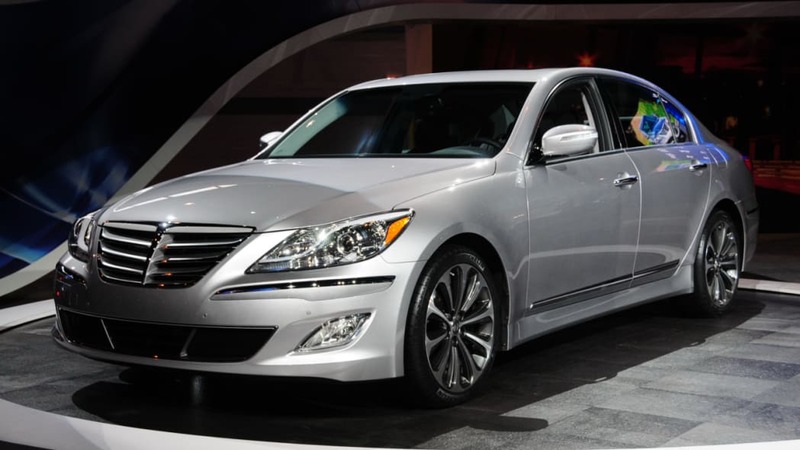 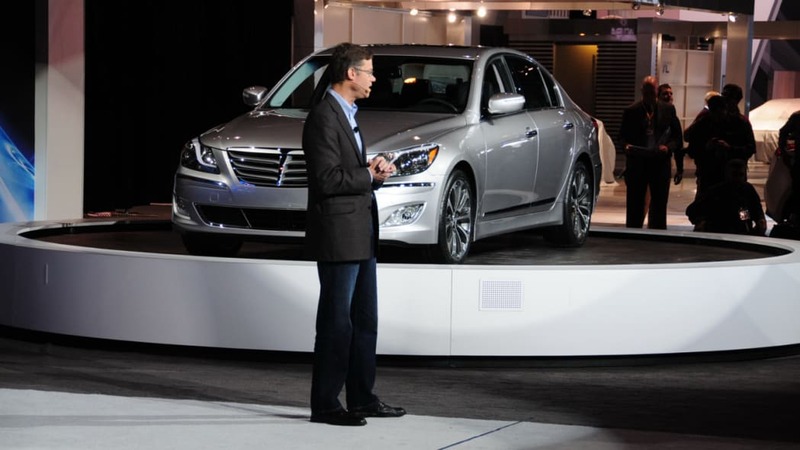 The 5.0-liter Hyundai Genesis is much more significant than you may initially think. 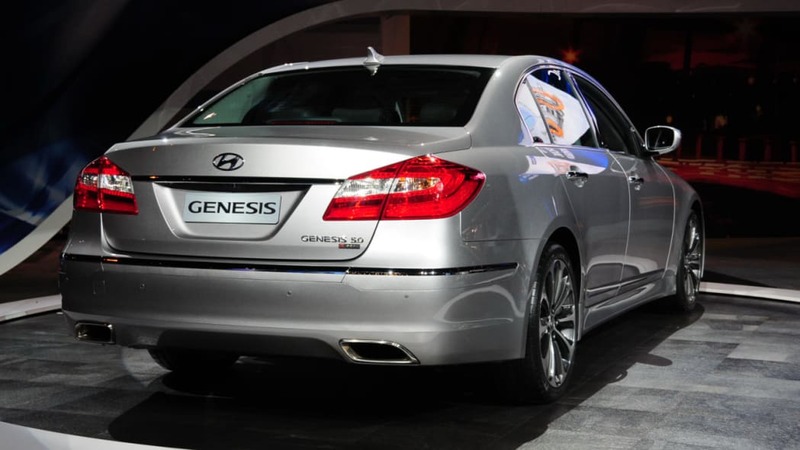 By offering 429-horsepower in a more attractive package, Hyundai is threatening to move its rear-wheel-drive Genesis into proper sport sedan territory. 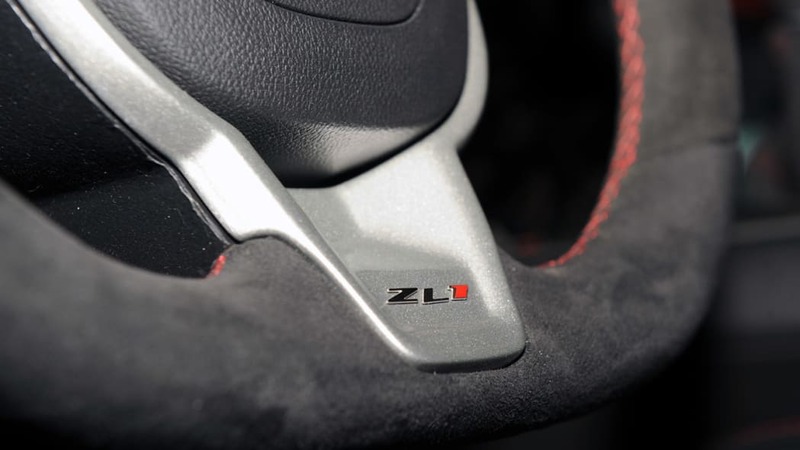 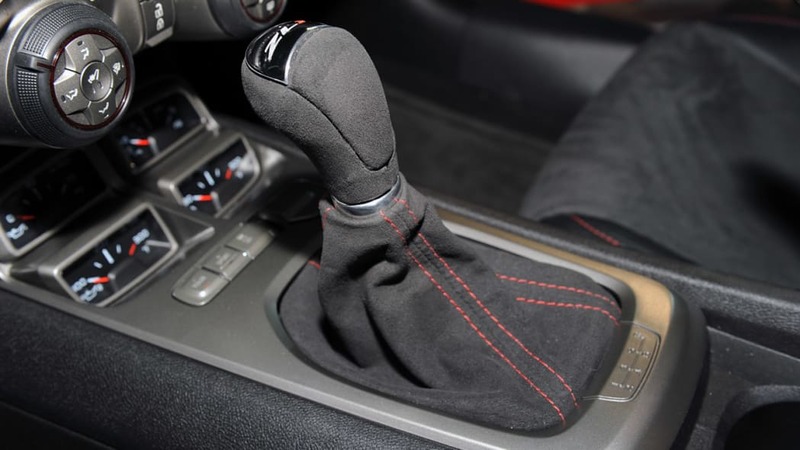 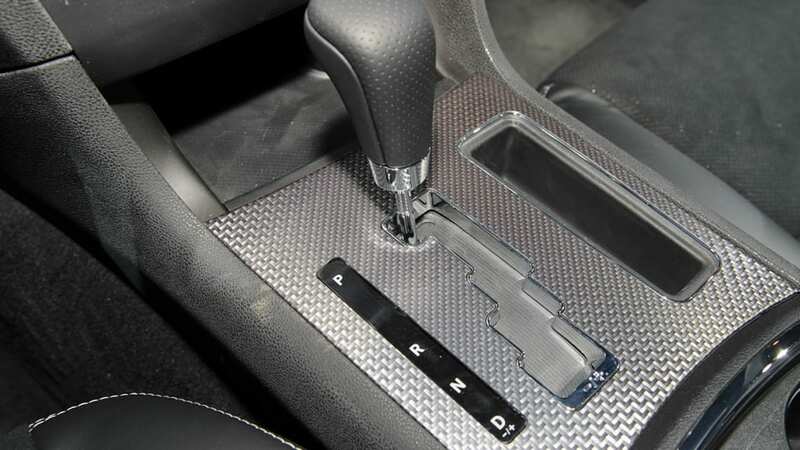 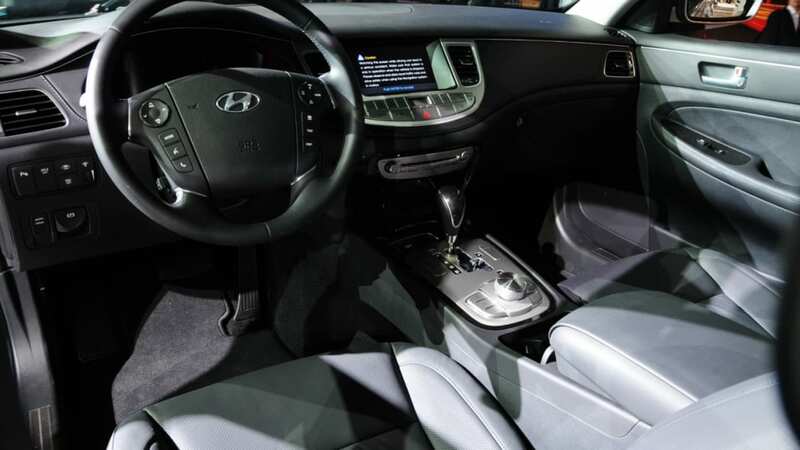 And with an efficient eight-speed automatic transmission on tap and a sharpened suspension, this Hyundai could serve up some serious competition for the Germans and Japanese at a cut-rate price. 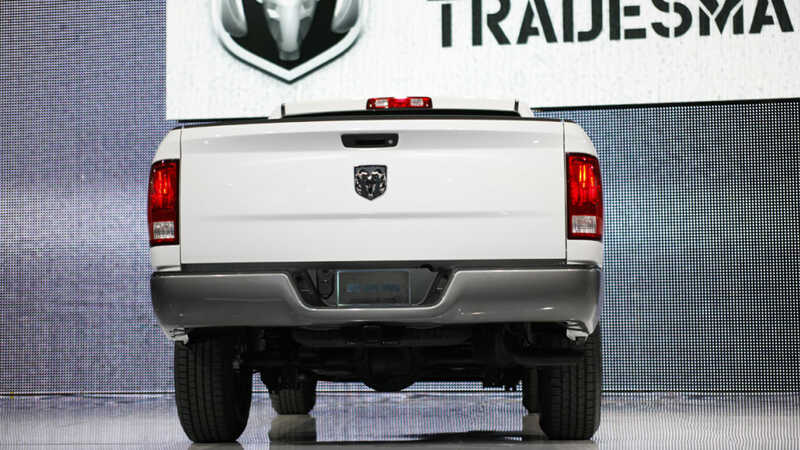 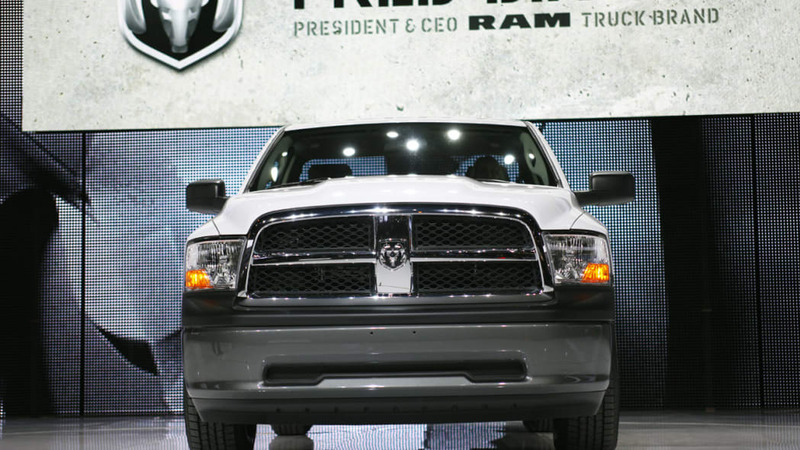 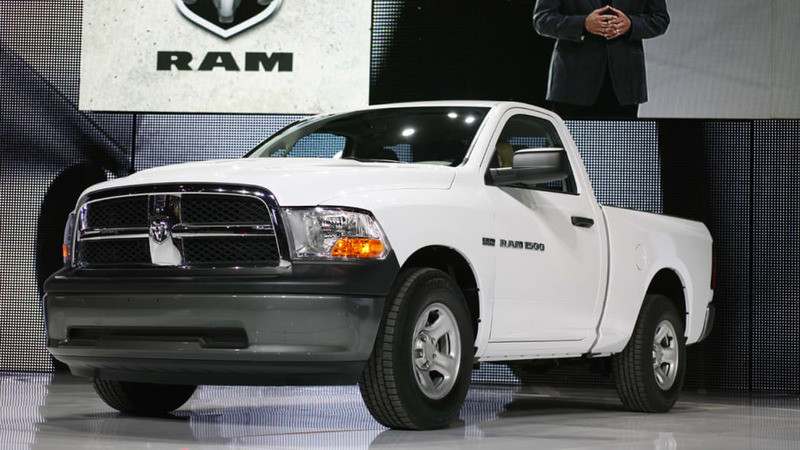 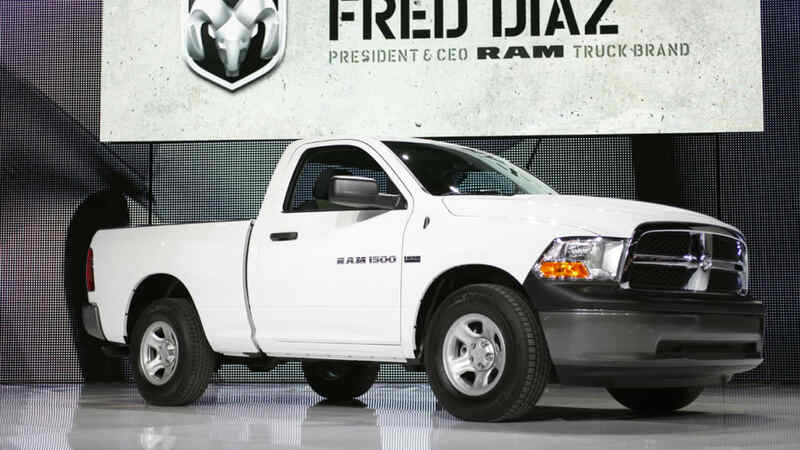 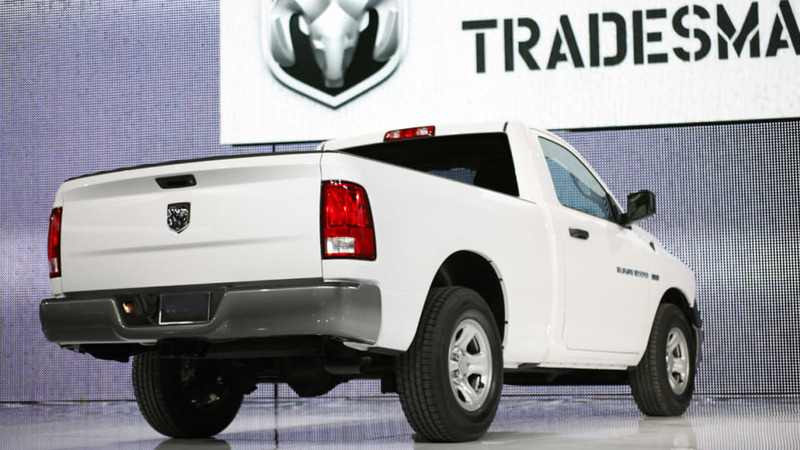 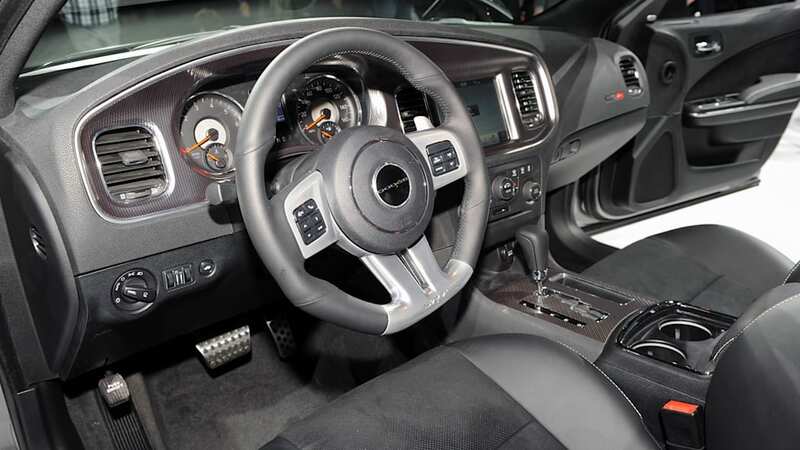 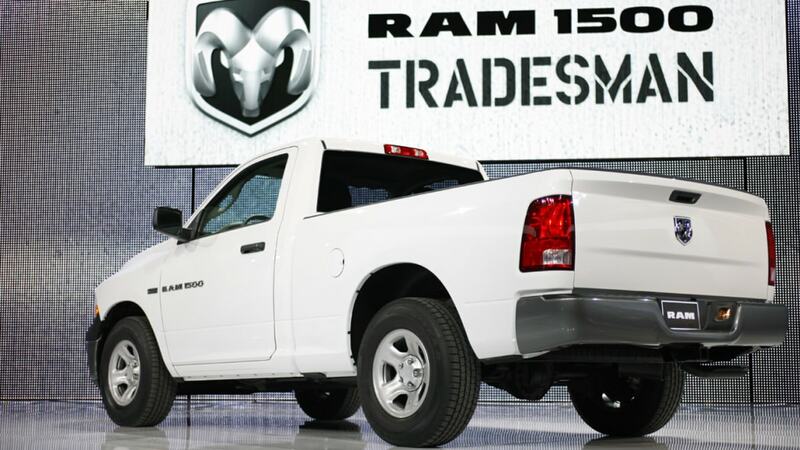 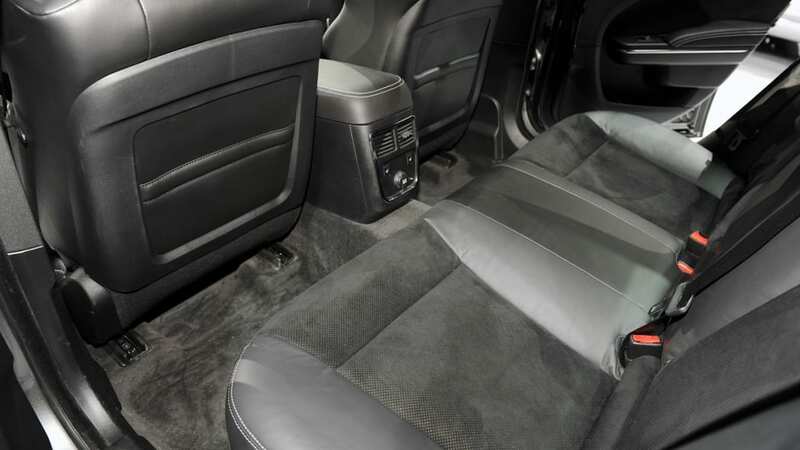 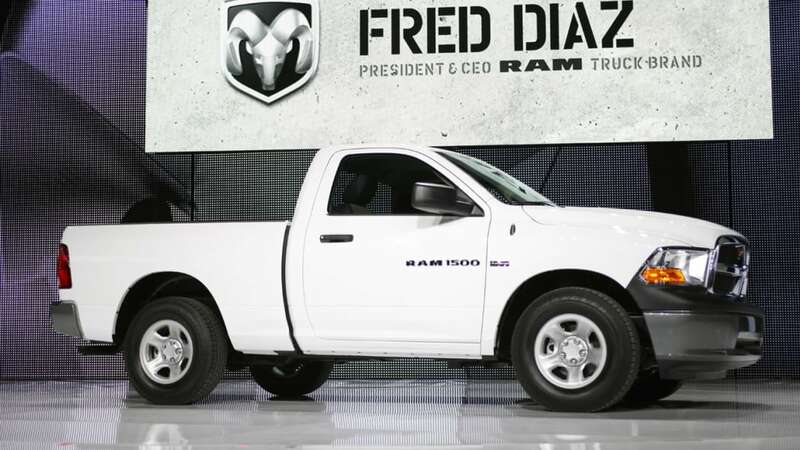 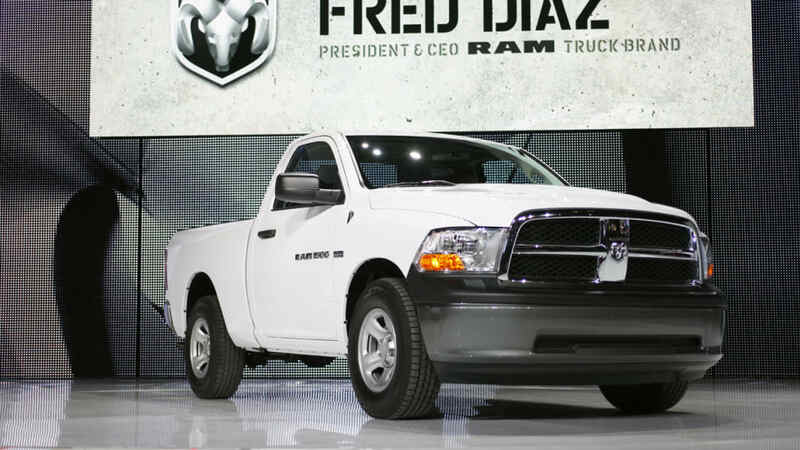 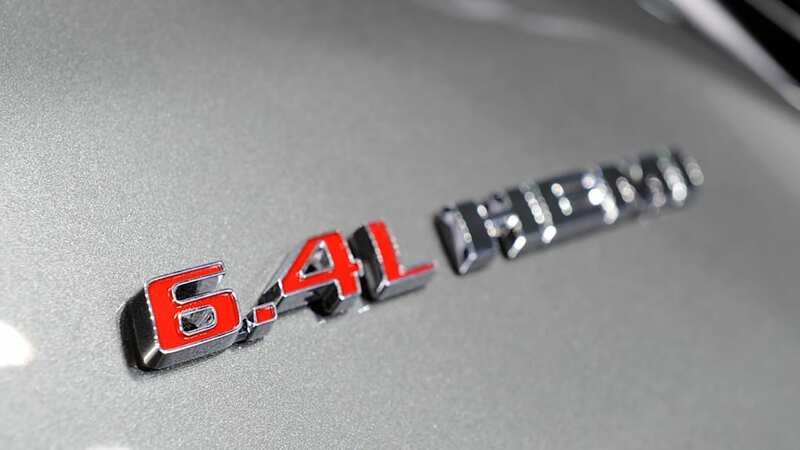 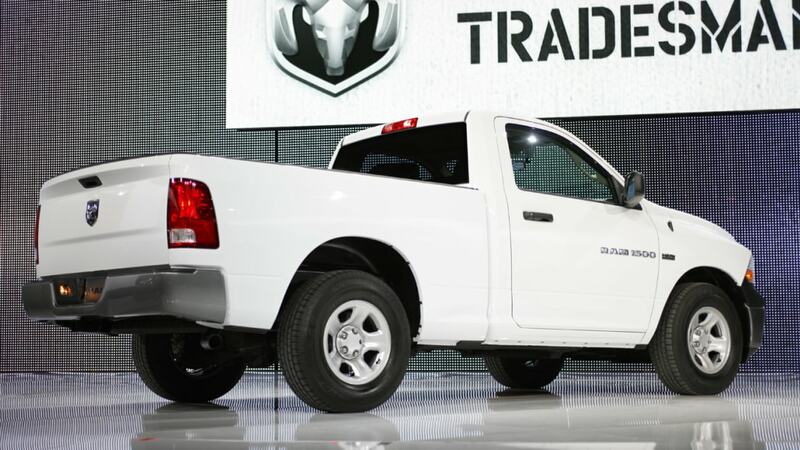 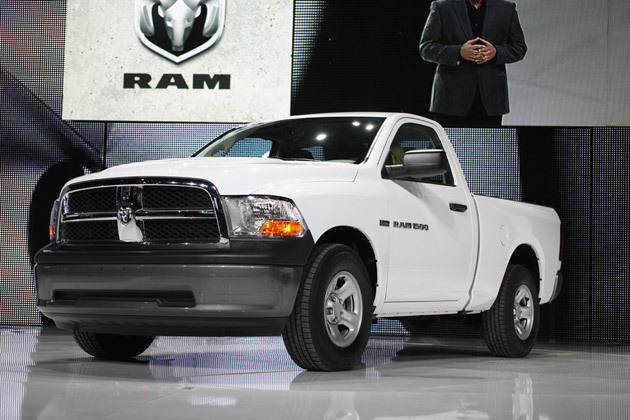 Ram Trucks has served up a full-size truck for a mid-sized price, which means that buyers can snag a 5.7-liter V8 workhorse with 390 horsepower and a 10,450 for the same stack of cash as a four-cylinder Toyota Tacoma. 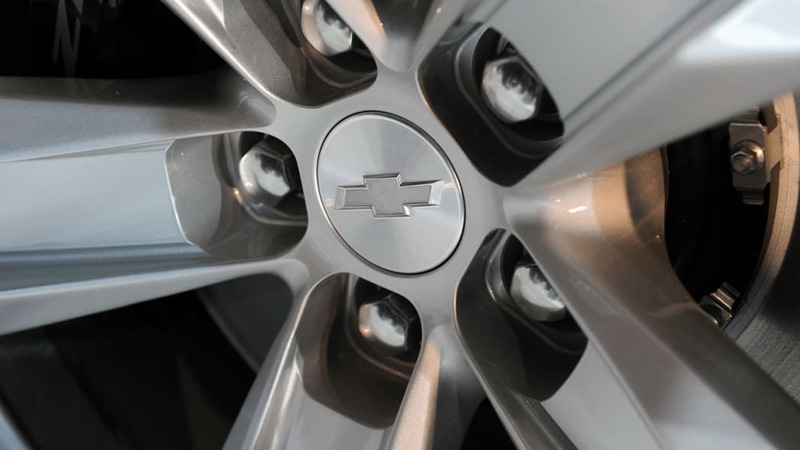 Fleet managers and small business owners alike should have their eyebrows firmly lodged in their respective hairlines at the news. 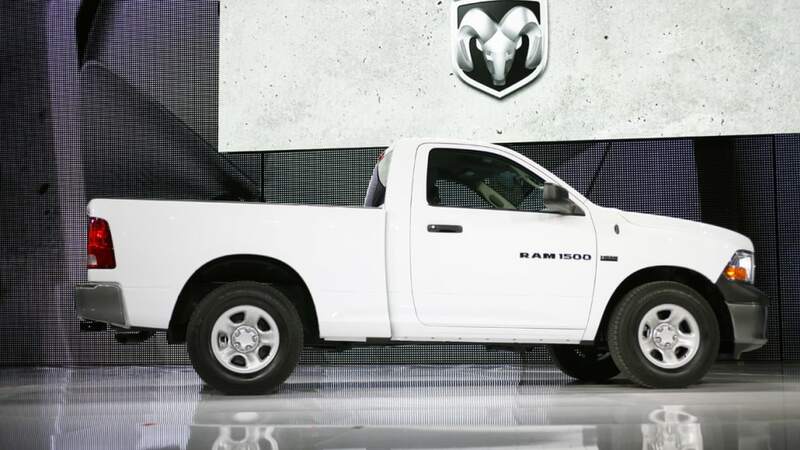 Throw in the fact that the pickup is good for 20 mpg highway, and you can see why our resident 1975 International pickup owner, Zach Bowman, worked himself into a froth and made threats of self-mutilation if this pickup failed to make the list. 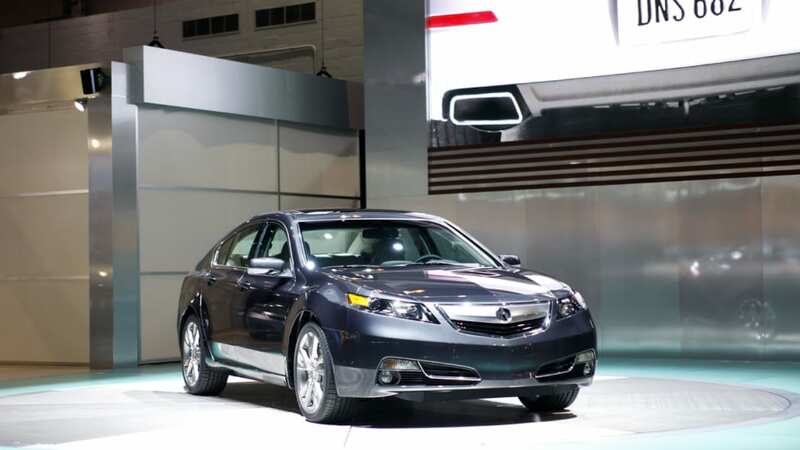 It may only be a mid-cycle refresh, but Acura has tweaked its capable TL sedan's styling just enough to take it out of the "beaten with an ugly stick" category. 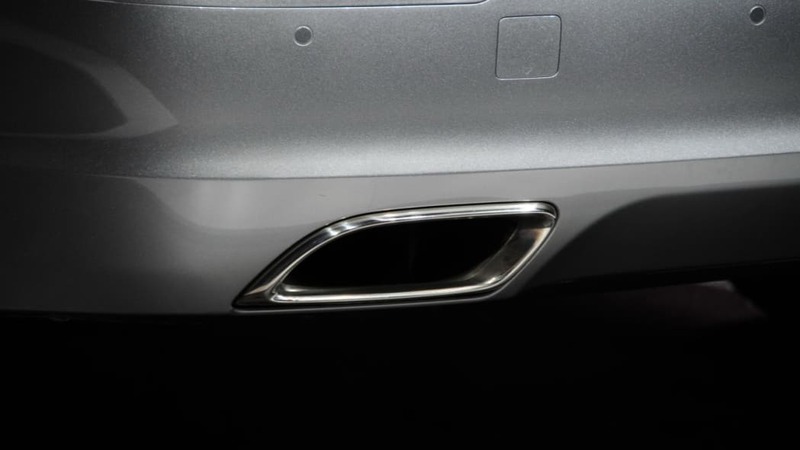 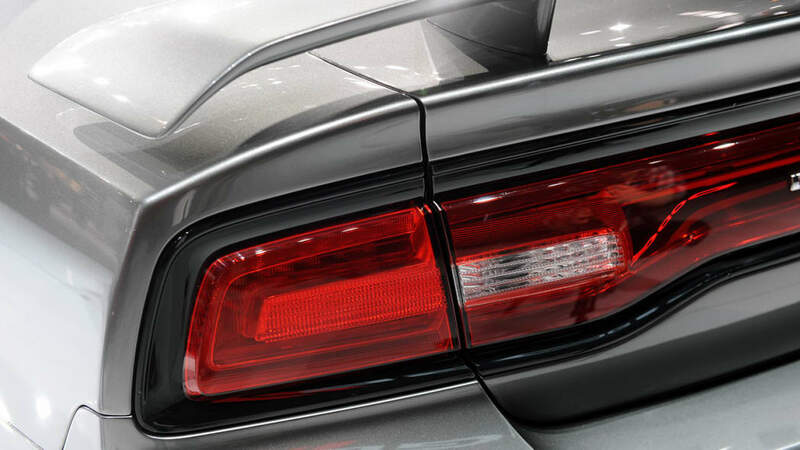 The smoother front fascia and touched-up rear end are substantially more attractive than the outgoing car, and trust us when we say that photos do not do this car justice. 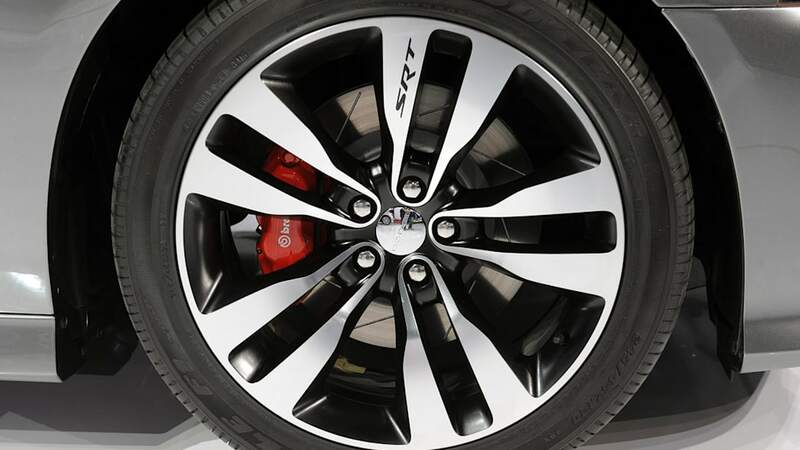 Some new wheels and tires, a six-speed automatic transmission and minimally improved fuel economy round off the changes for 2012. 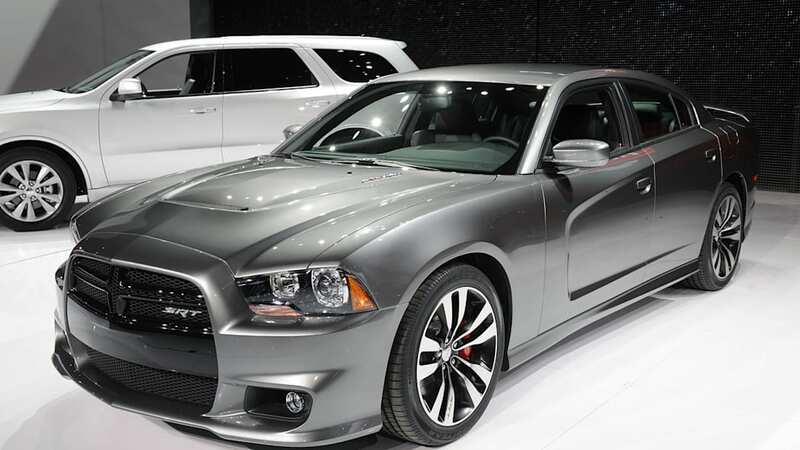 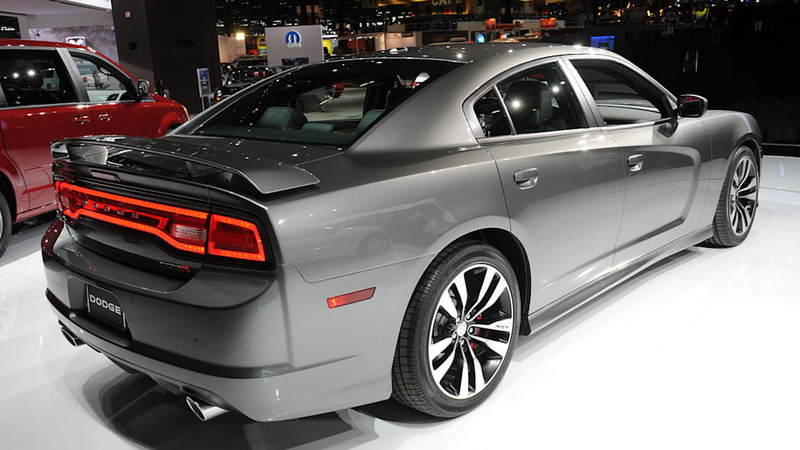 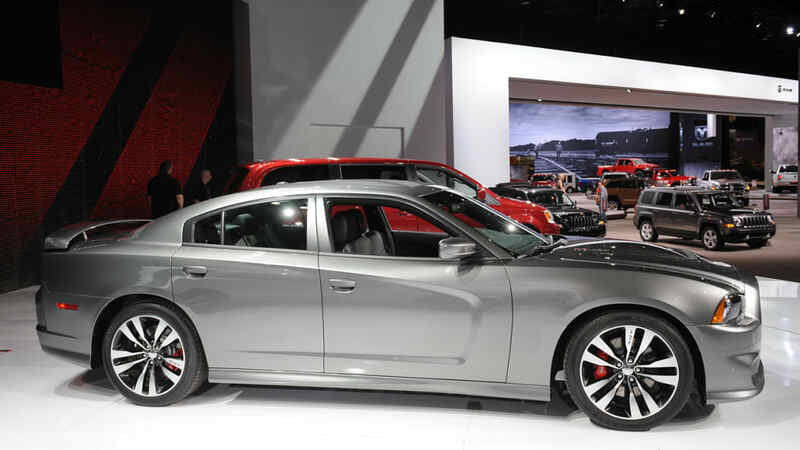 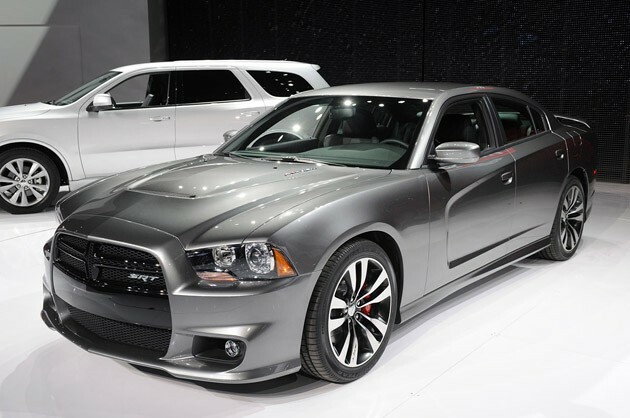 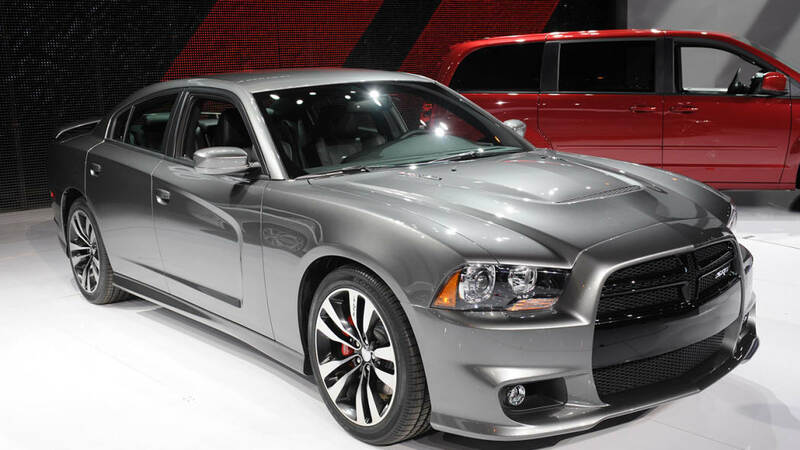 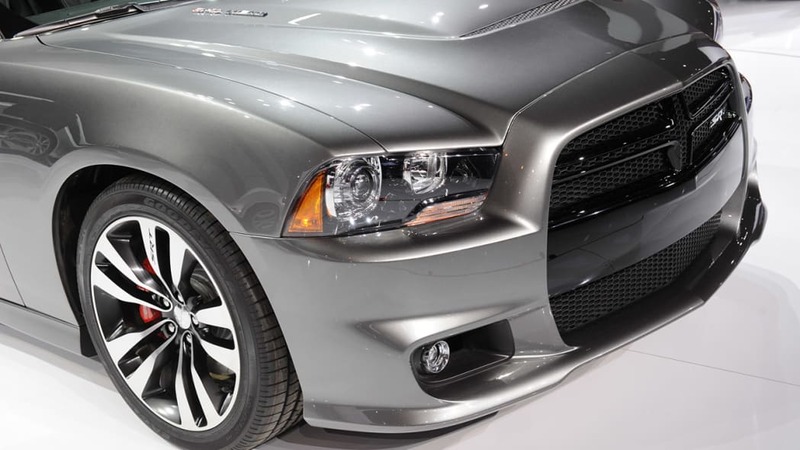 While walking the Chicago show floor, our entire team stopped and stared at the 2012 Dodge Charger SRT8 for a solid few minutes. 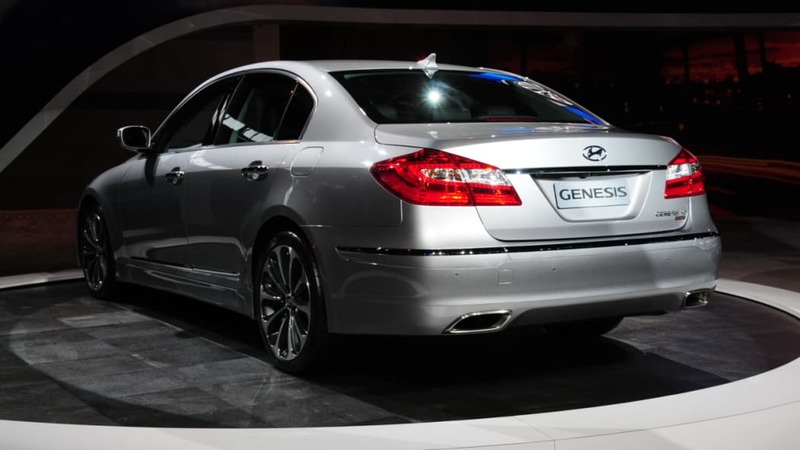 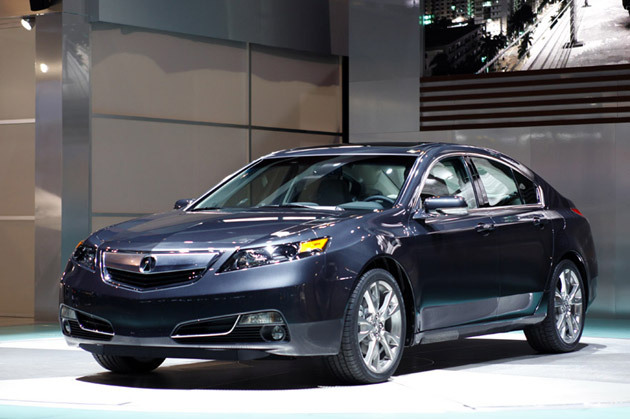 We all agree that the beefed-up sedan is simply gorgeous, looking polished and immensely aggressive all at the same time. 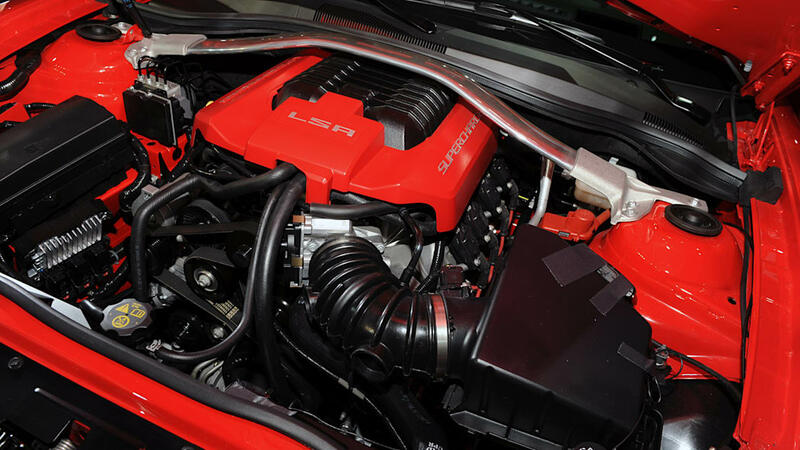 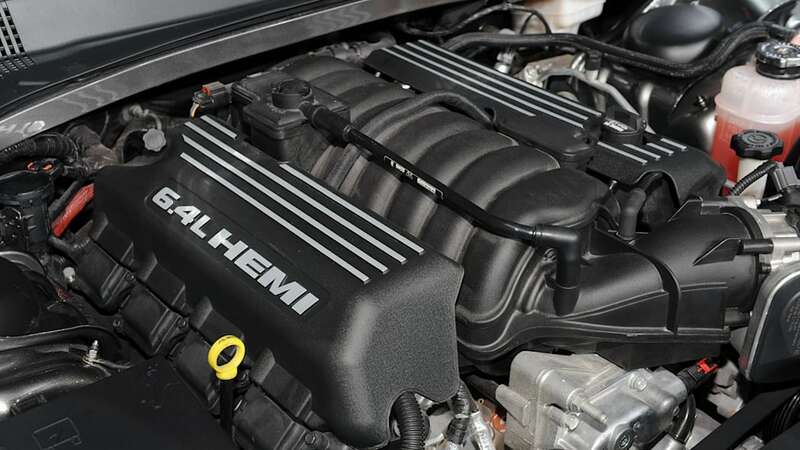 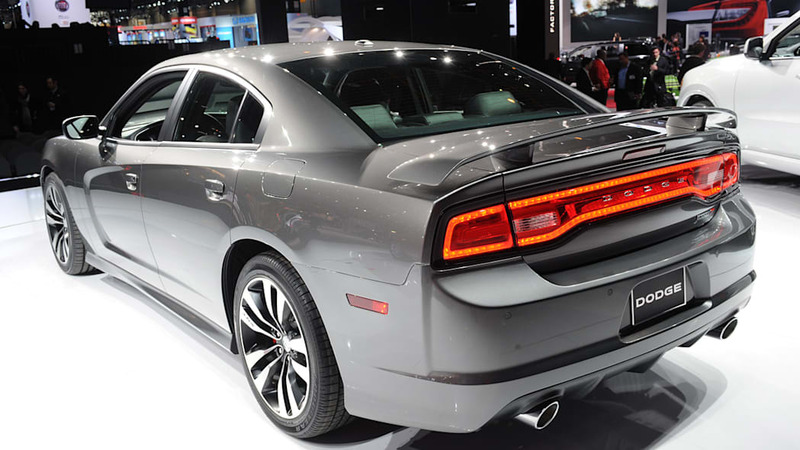 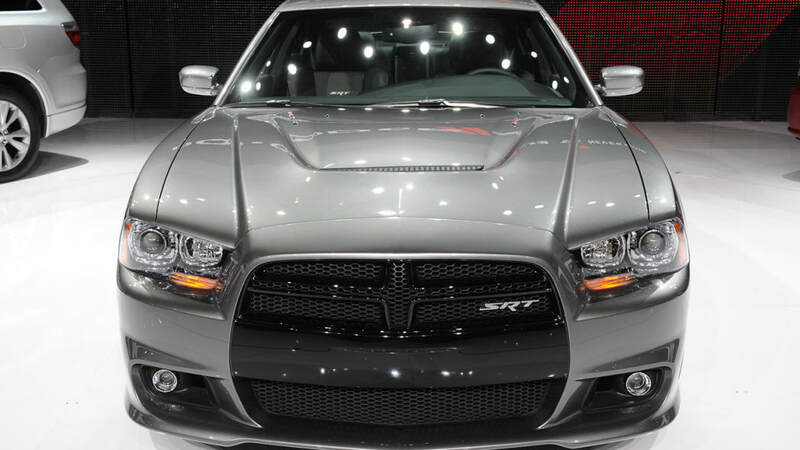 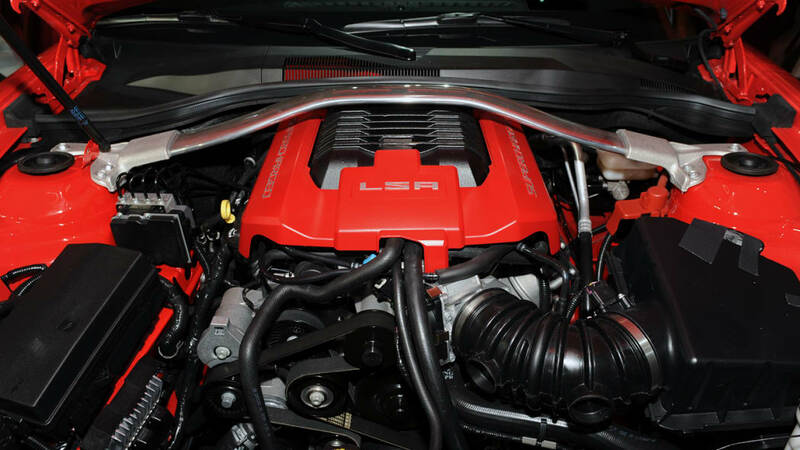 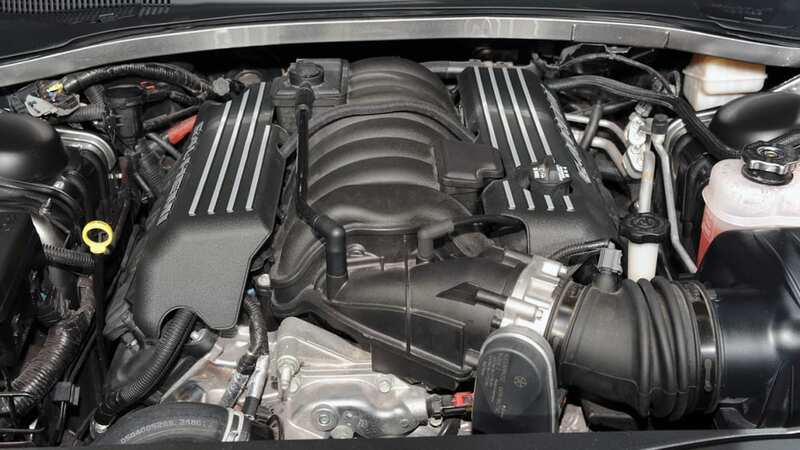 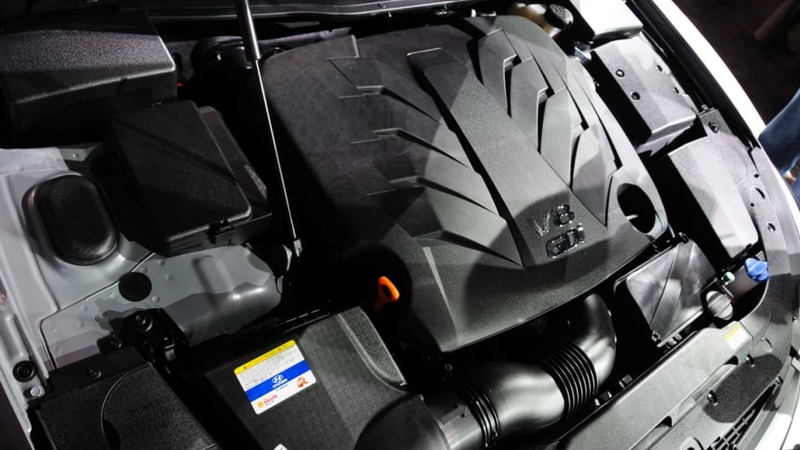 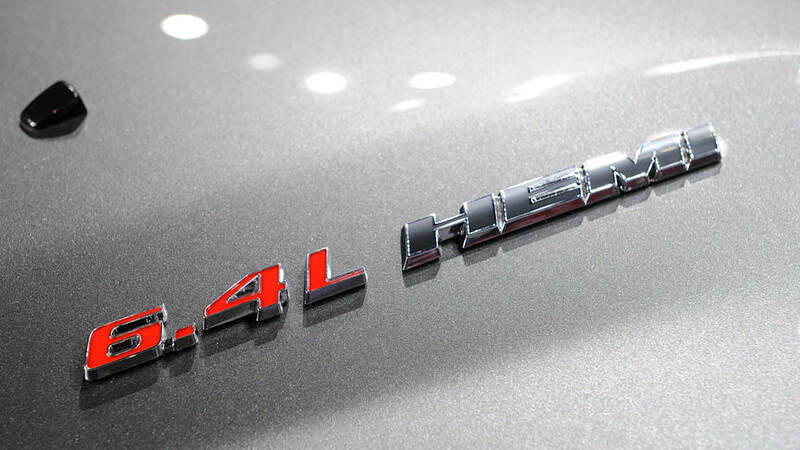 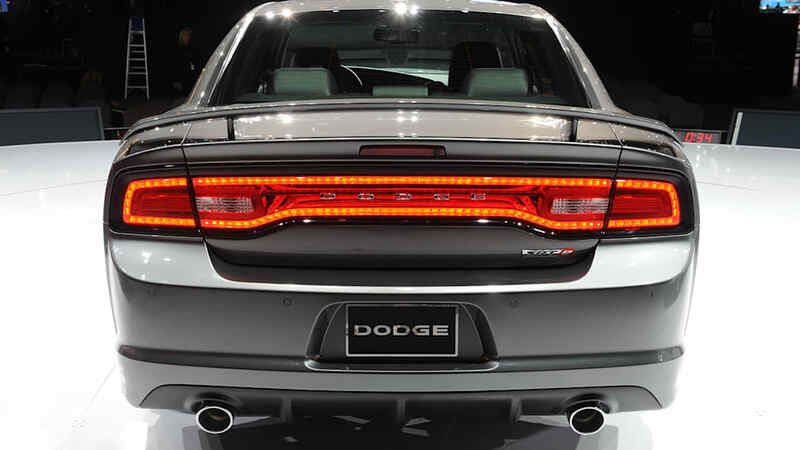 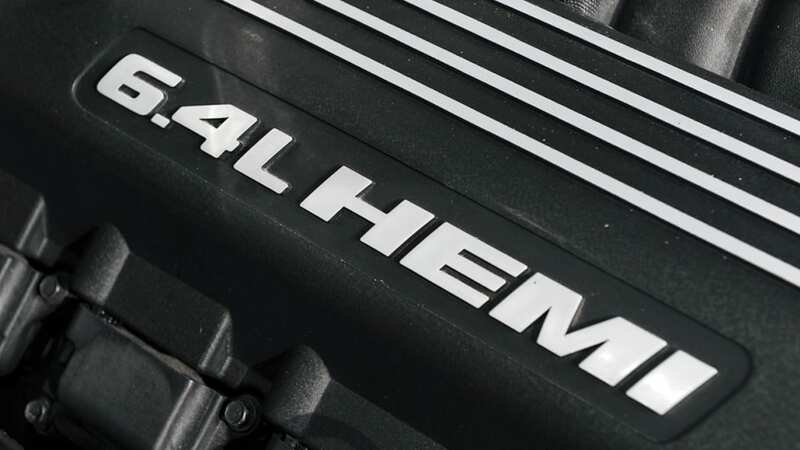 Oh, and did we mention that there's a fire-breathing, 465-horsepower, 6.4-liter Hemi V8 under the hood? 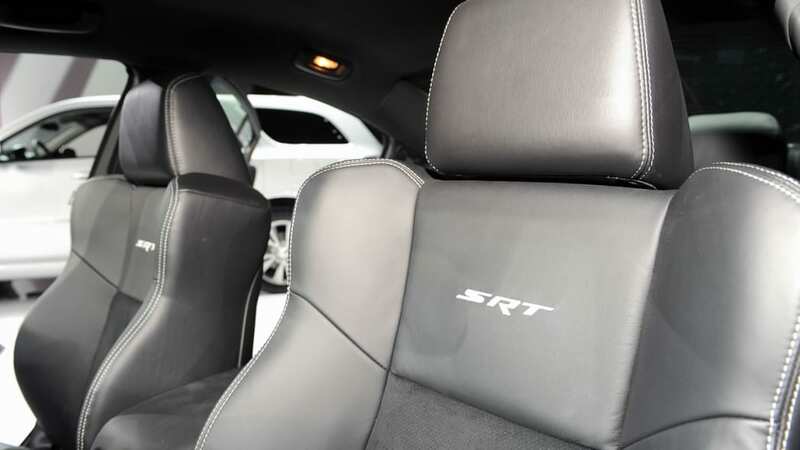 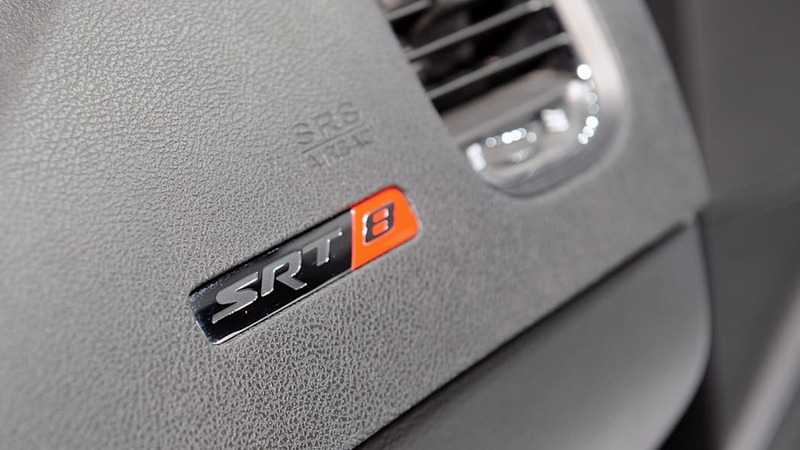 We're stoked to get some seat time in this new performance sedan, and we're already opening our checkbooks in preparation for the speeding tickets that will undoubtedly be written. 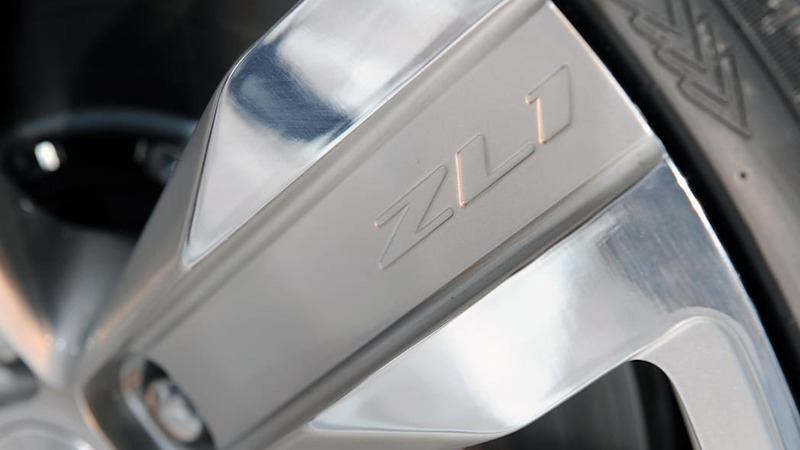 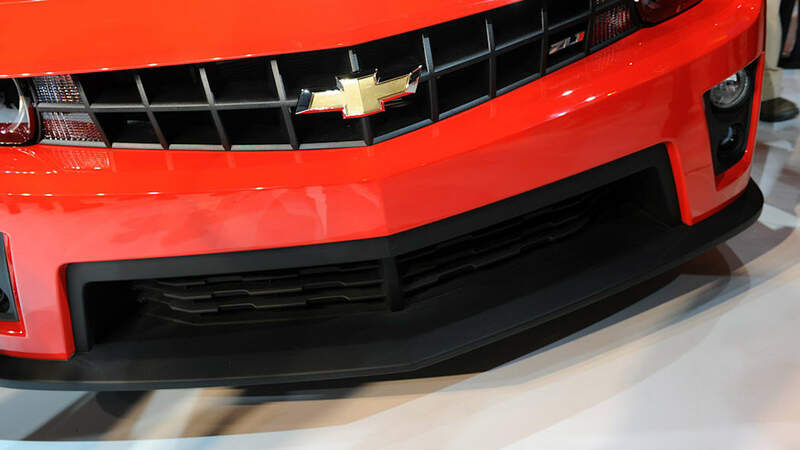 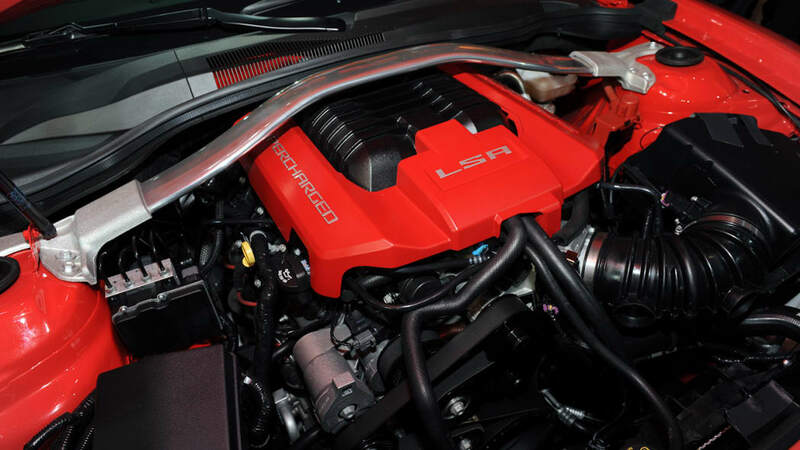 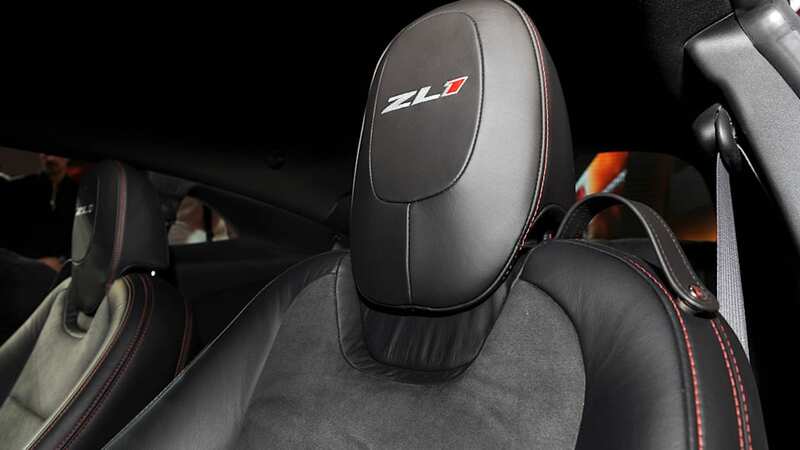 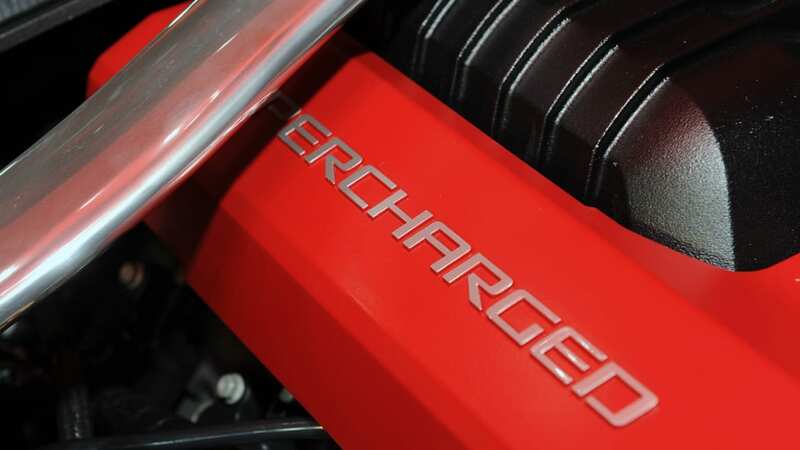 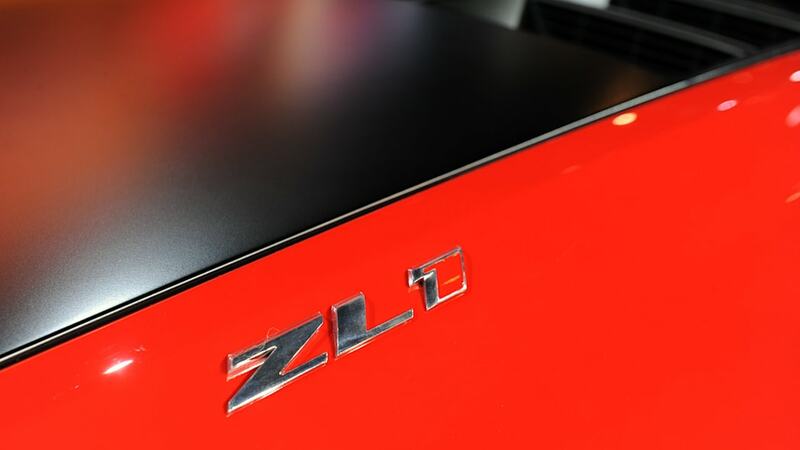 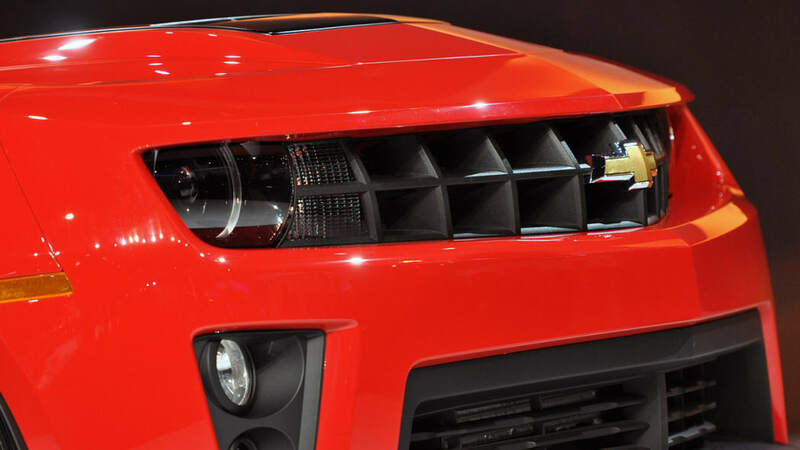 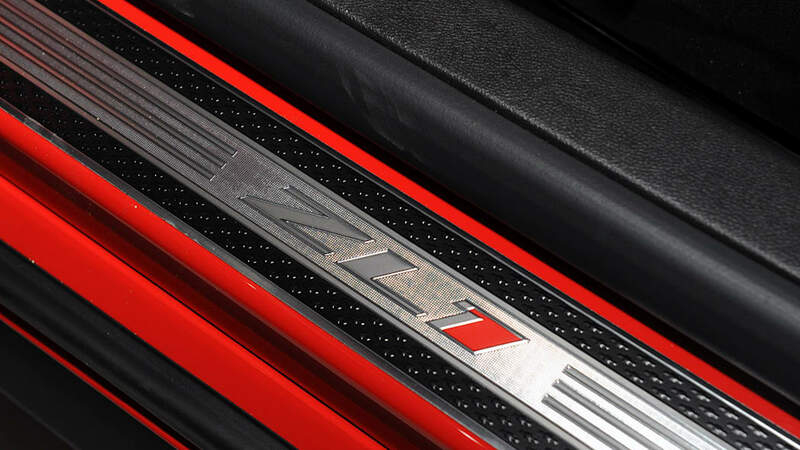 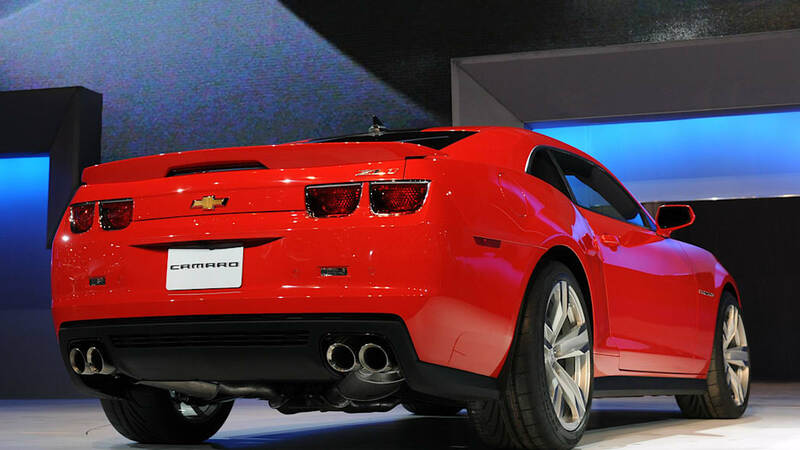 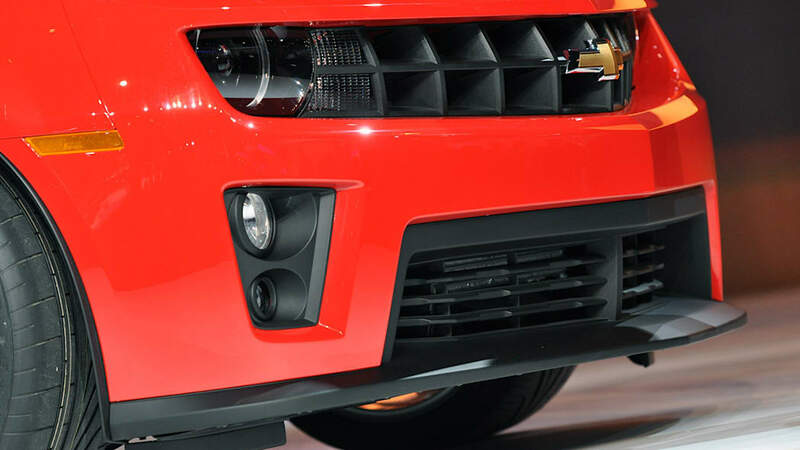 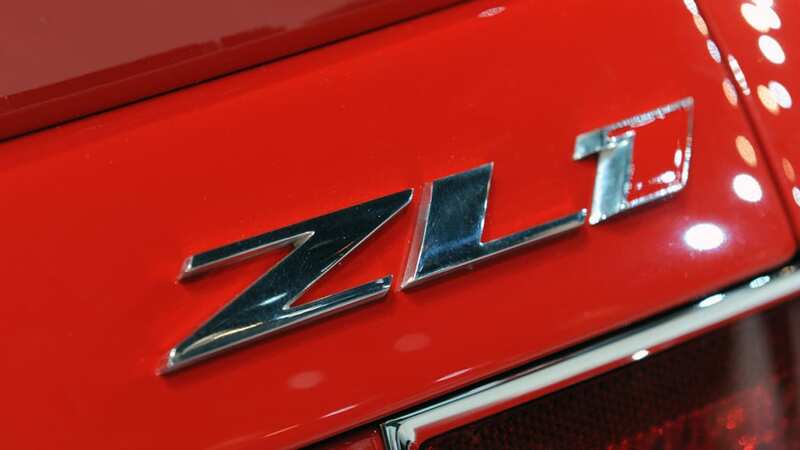 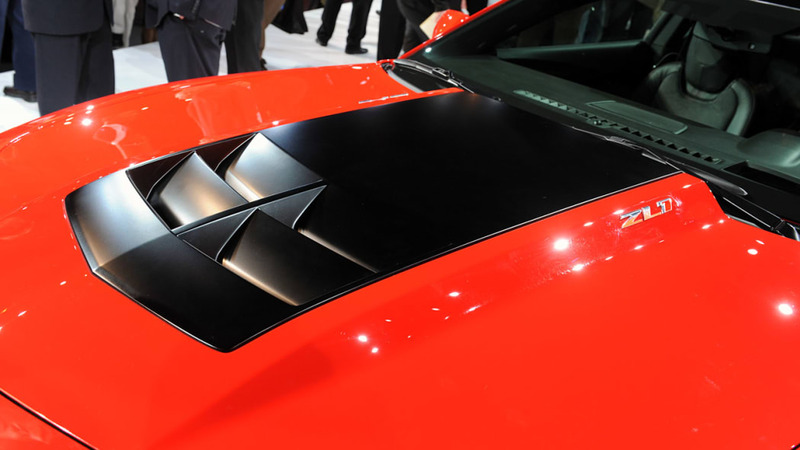 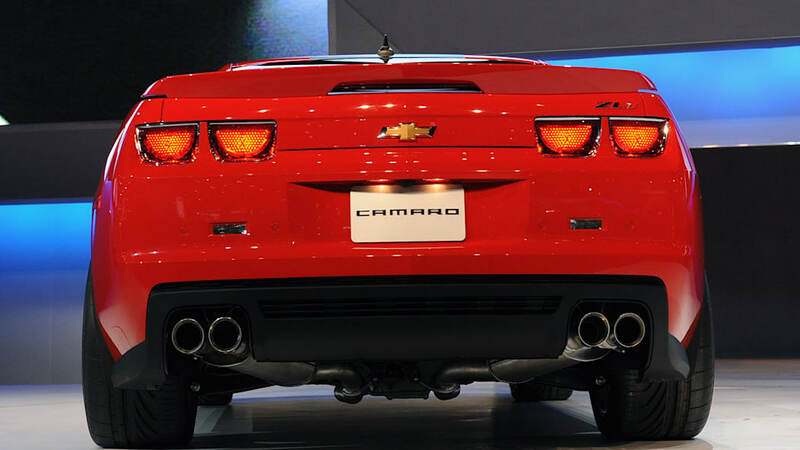 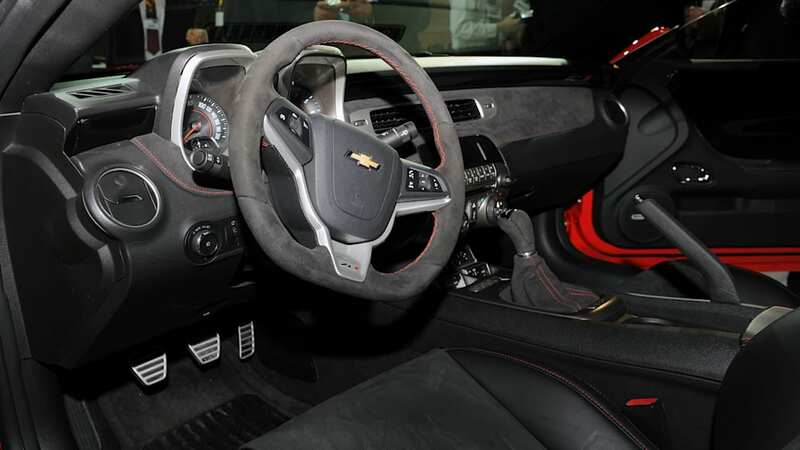 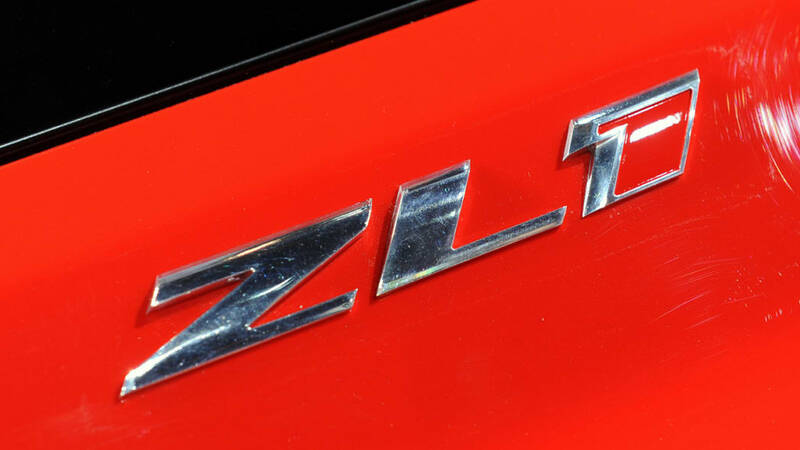 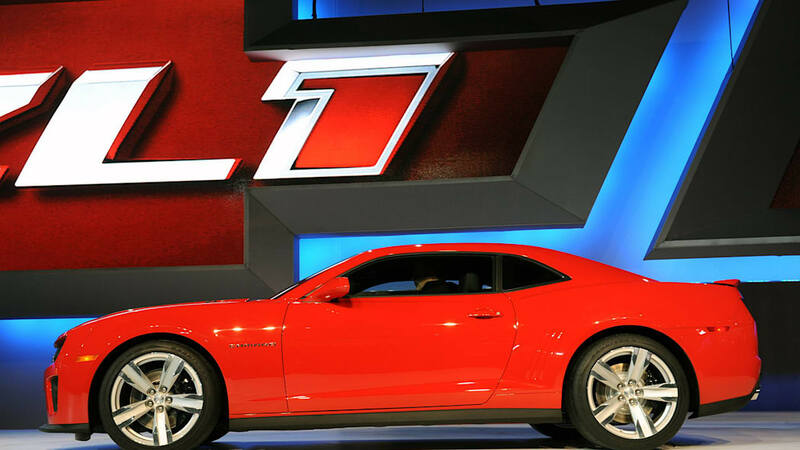 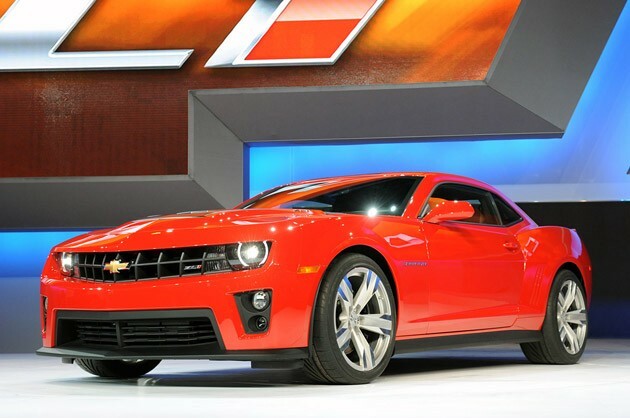 General Motors finally got around to pulling the sheets back on a supercharged version of the Camaro, and while the new car doesn't carry the franchise's legendary Z28 badge, it looks to proudly reign as king of Bowtie muscle car crowd by exhuming a powerful but little-known moniker from the past, ZL1. 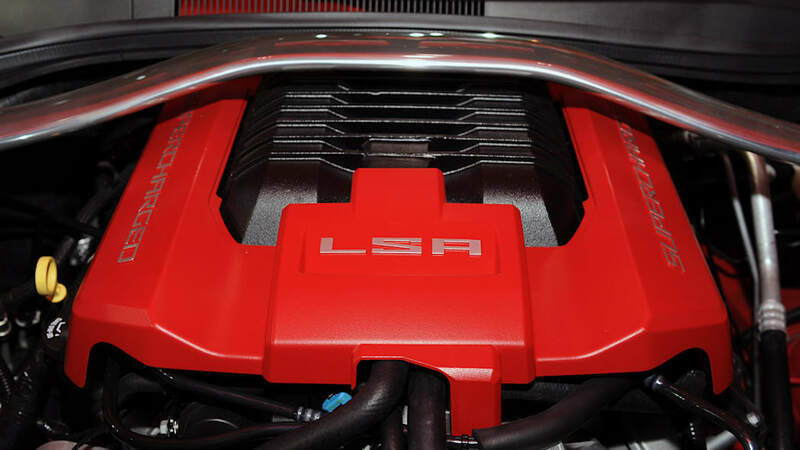 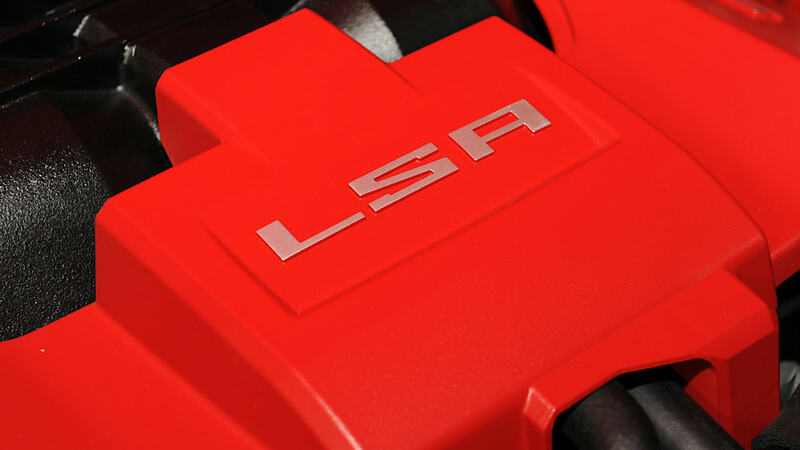 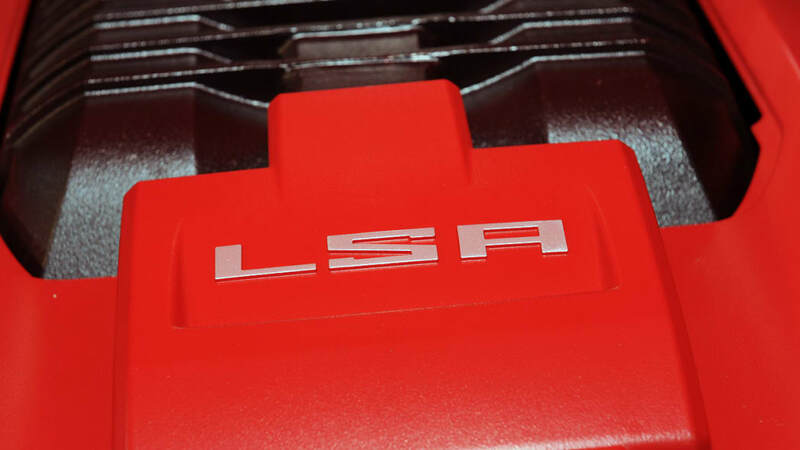 While this bruiser packs all of the necessary suspension and brake hardware to take on the greatest of the world's tracks, it's the 550 horsepower, supercharged LSA V8 that flips our collective switches. 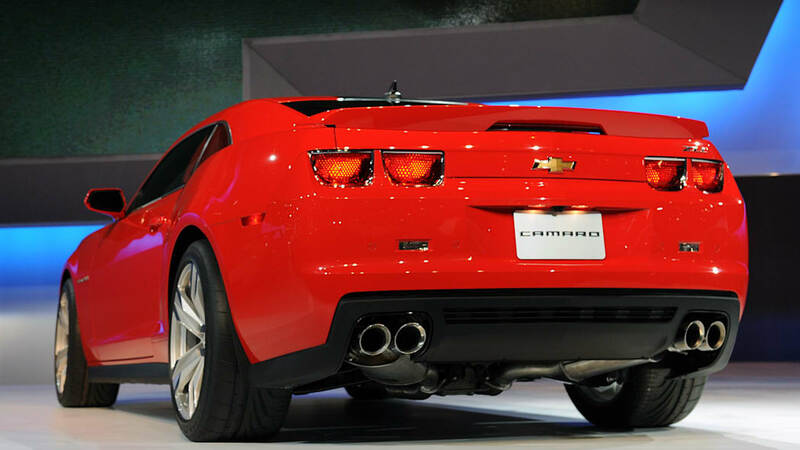 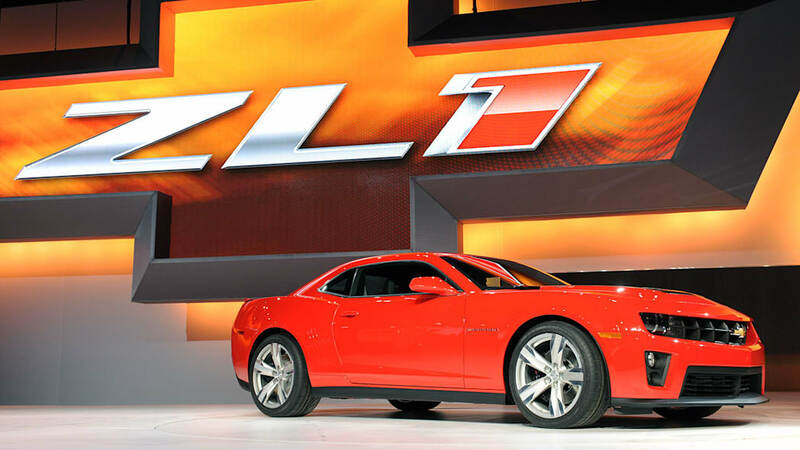 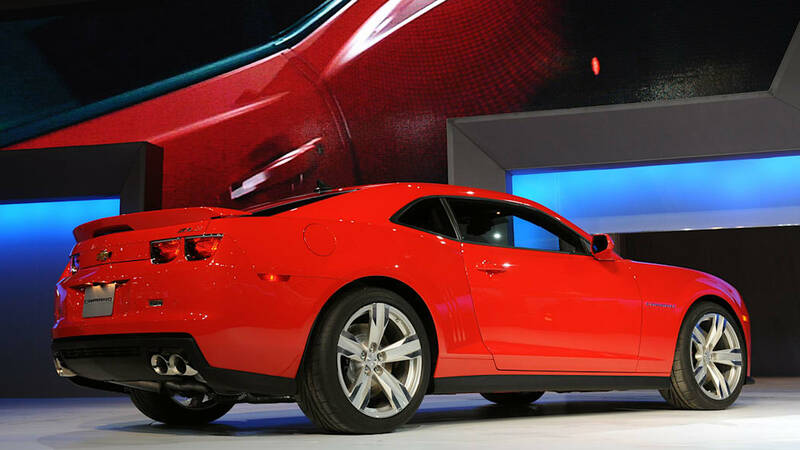 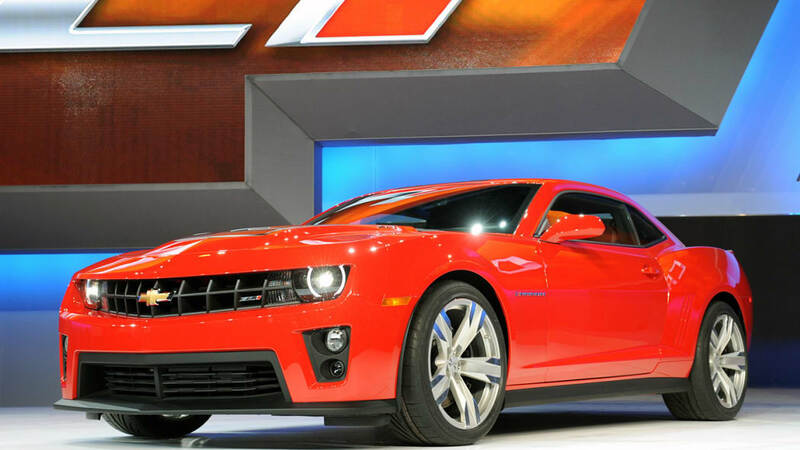 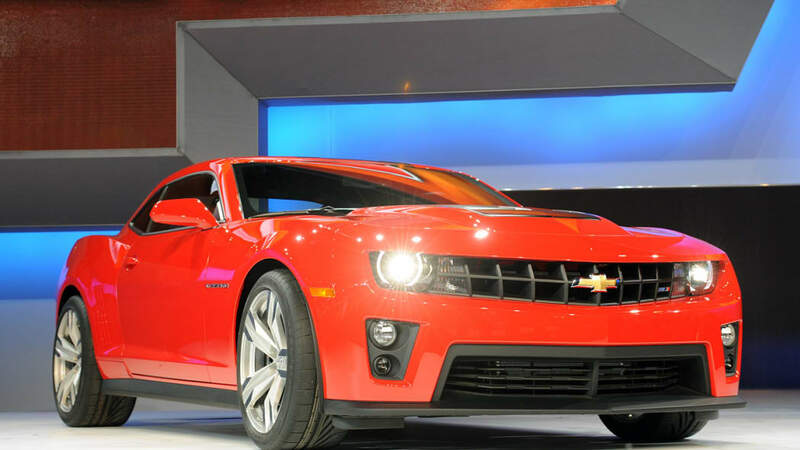 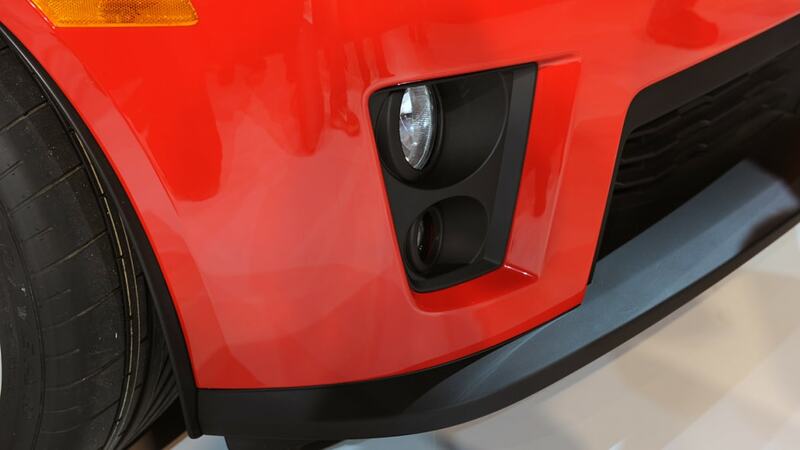 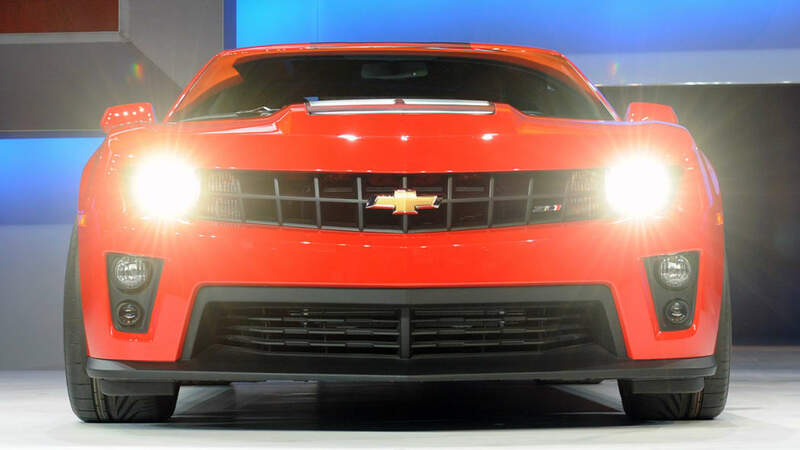 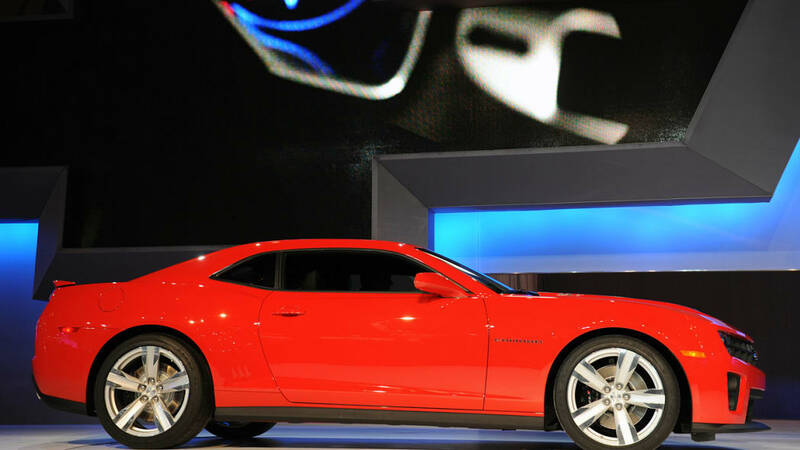 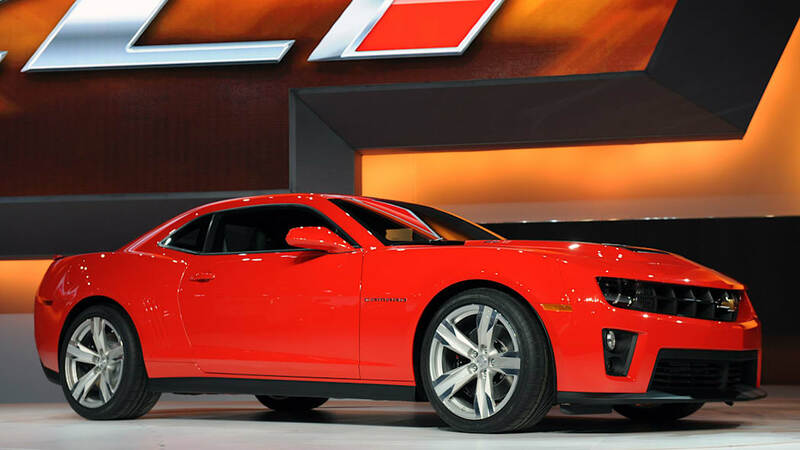 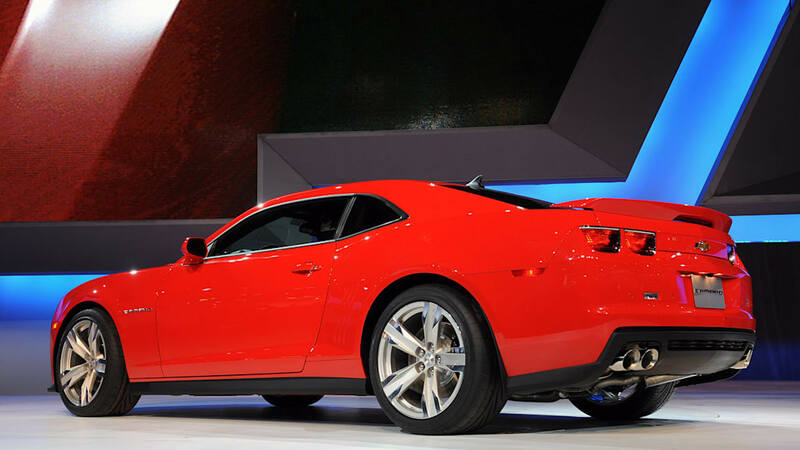 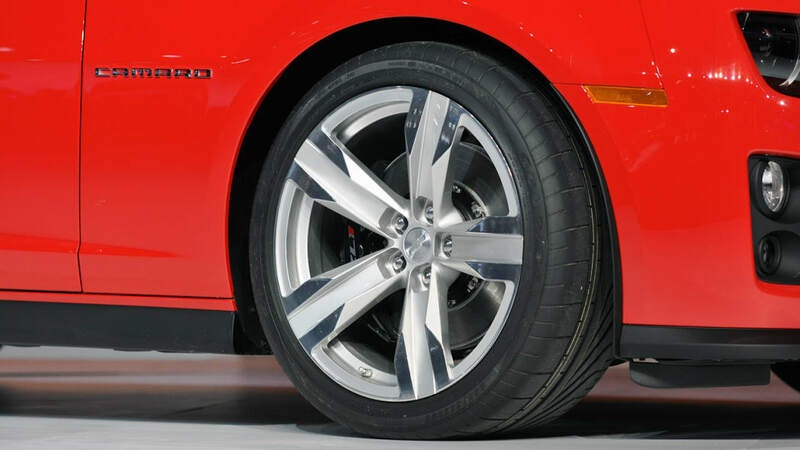 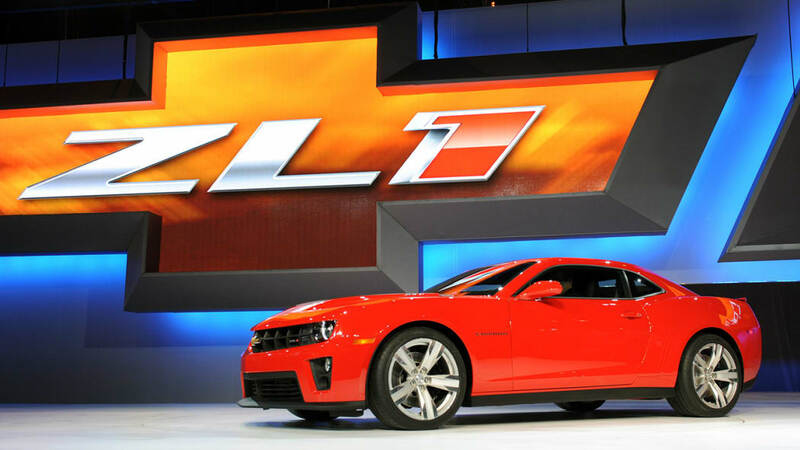 Look for the ZL1 to land in dealers next year.